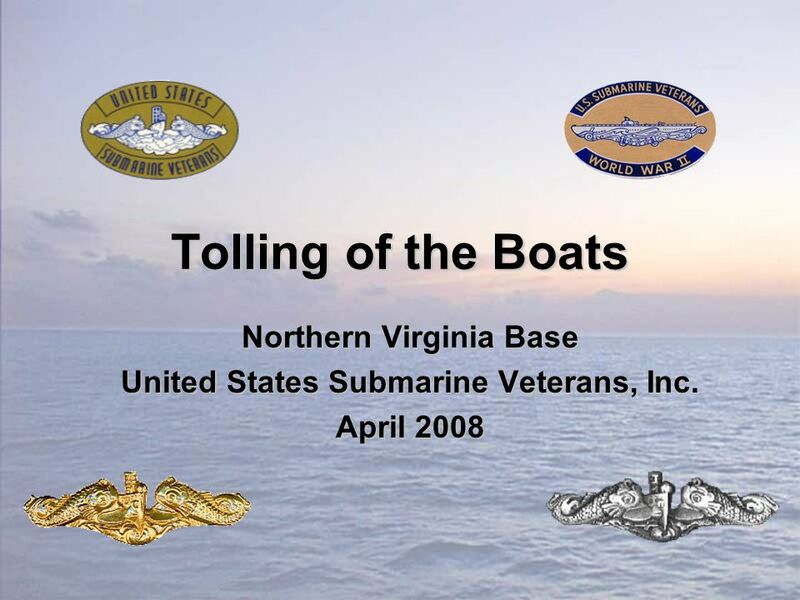 Tolling of the Boats Northern Virginia Base United States Submarine Veterans, Inc. April 2008. 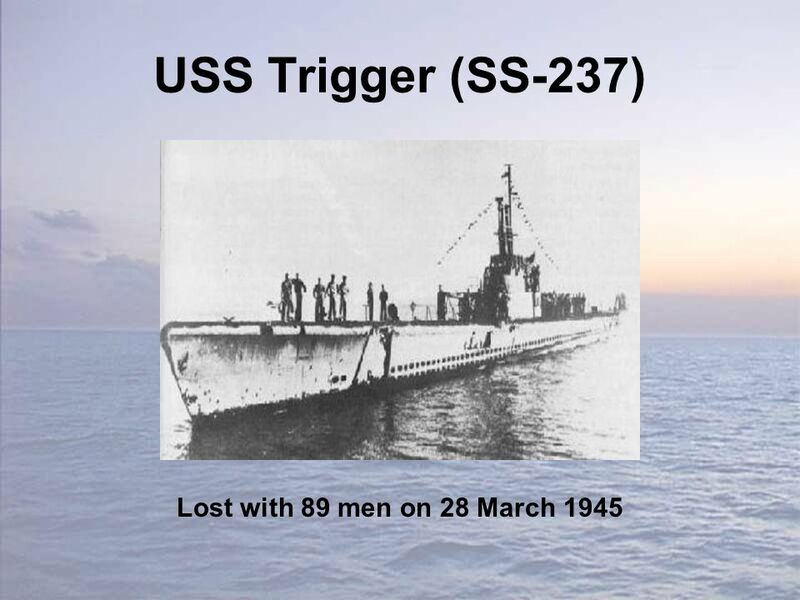 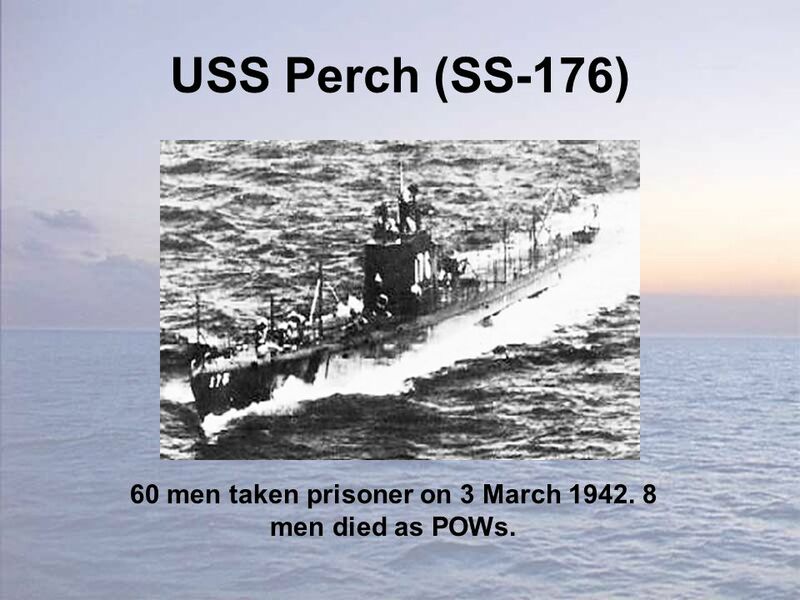 20 USS Perch (SS-176) 60 men taken prisoner on 3 March 1942. 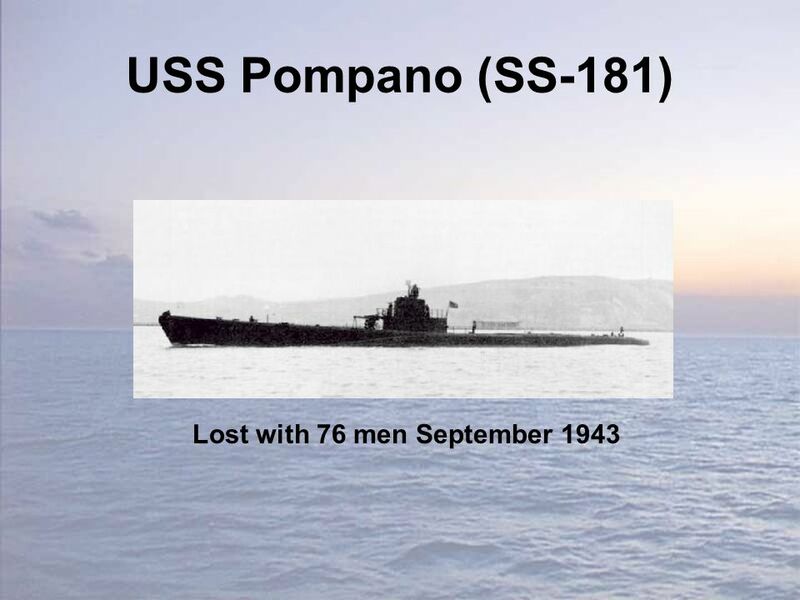 8 men died as POWs. 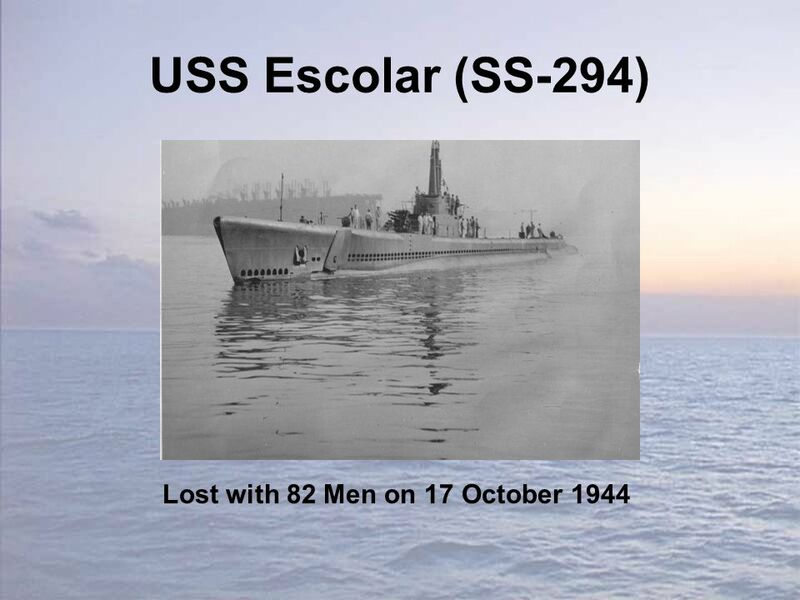 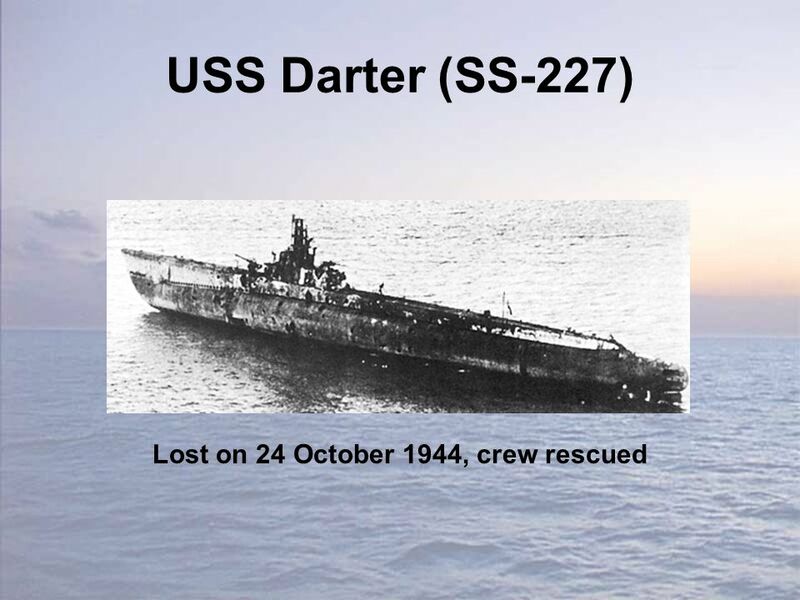 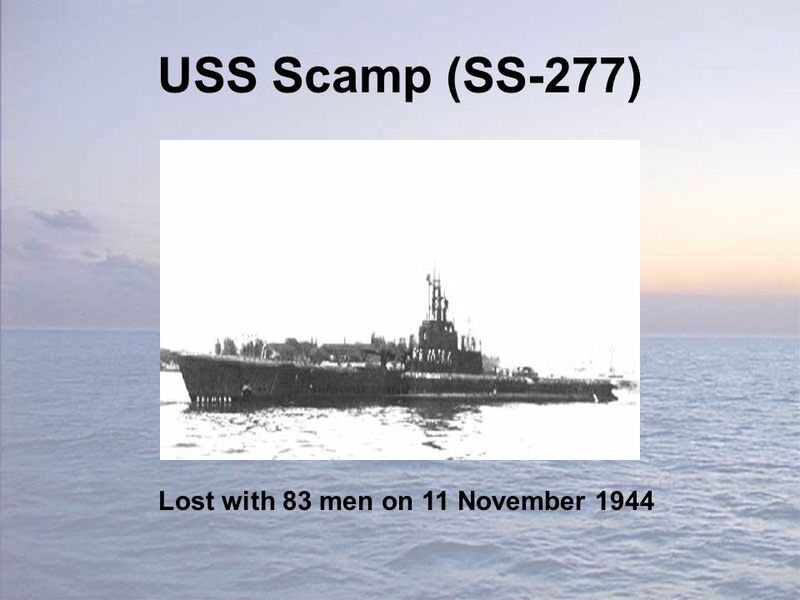 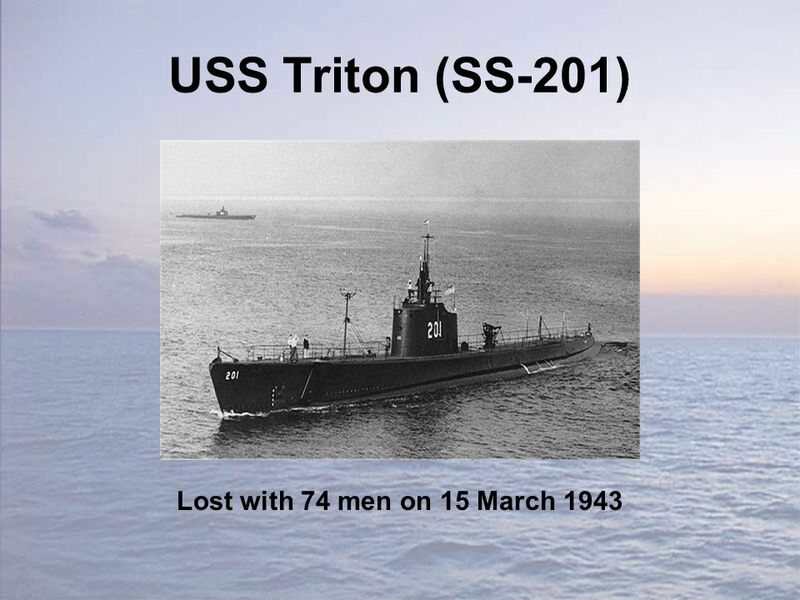 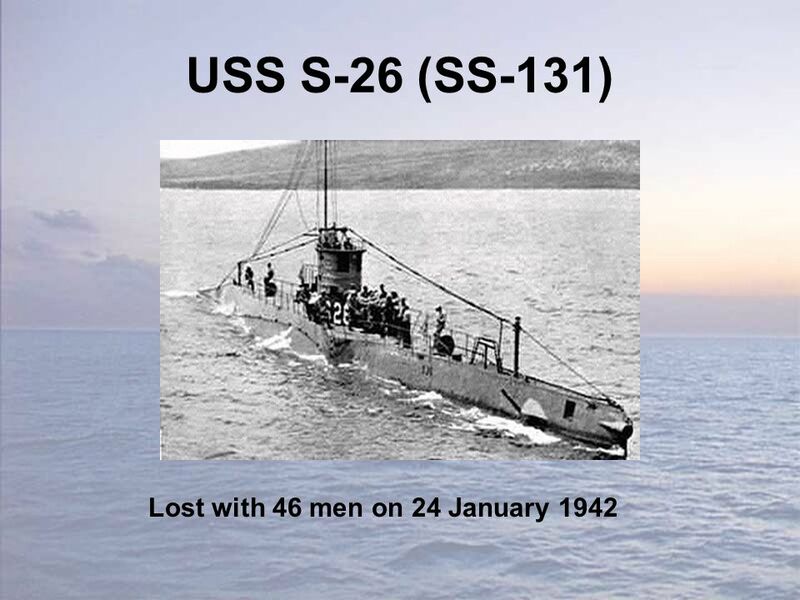 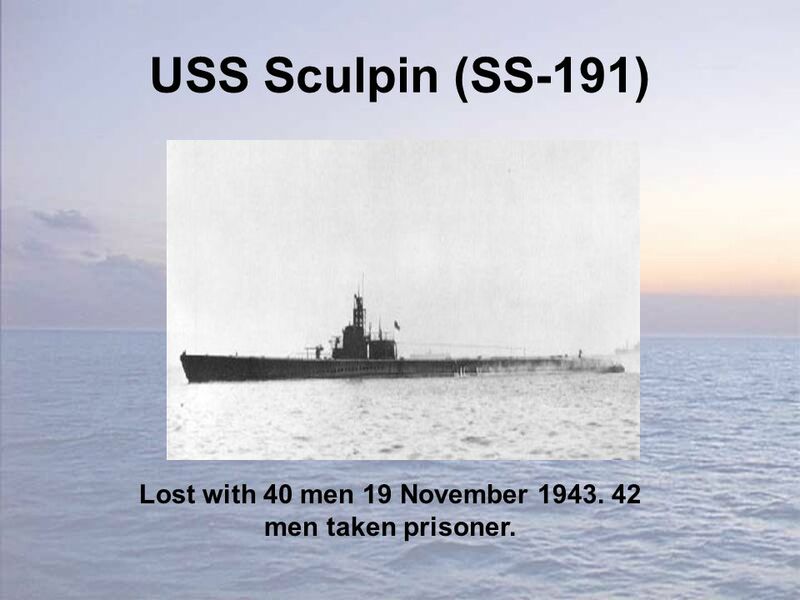 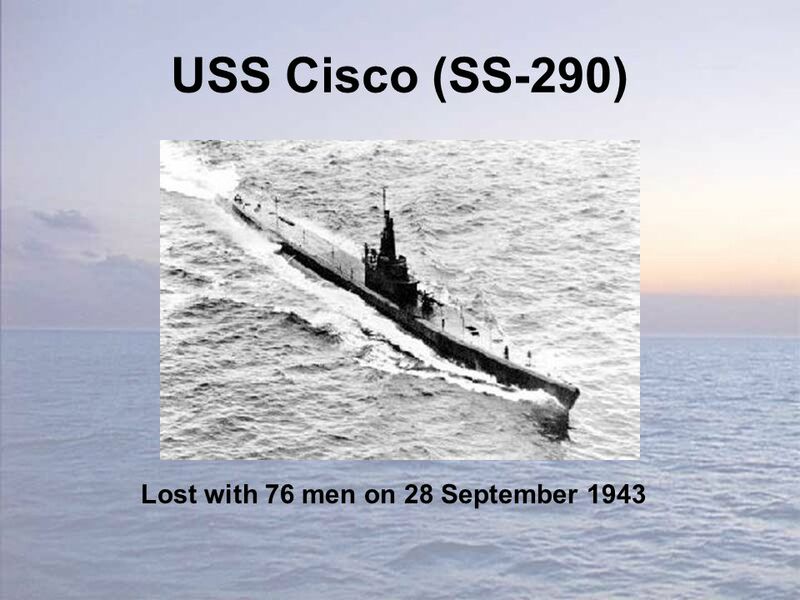 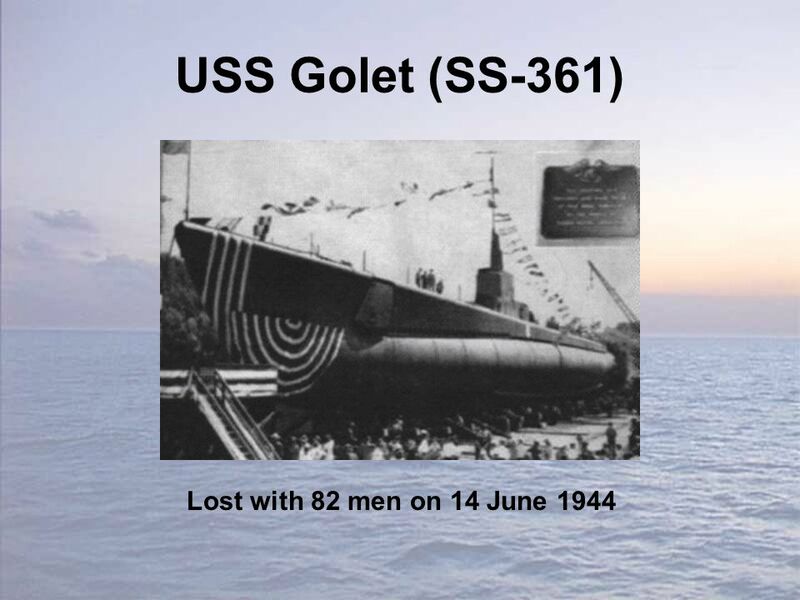 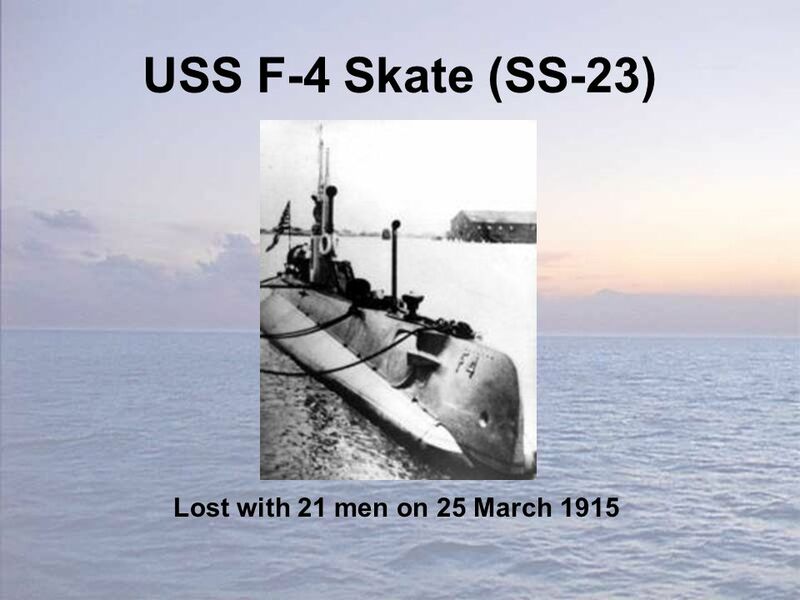 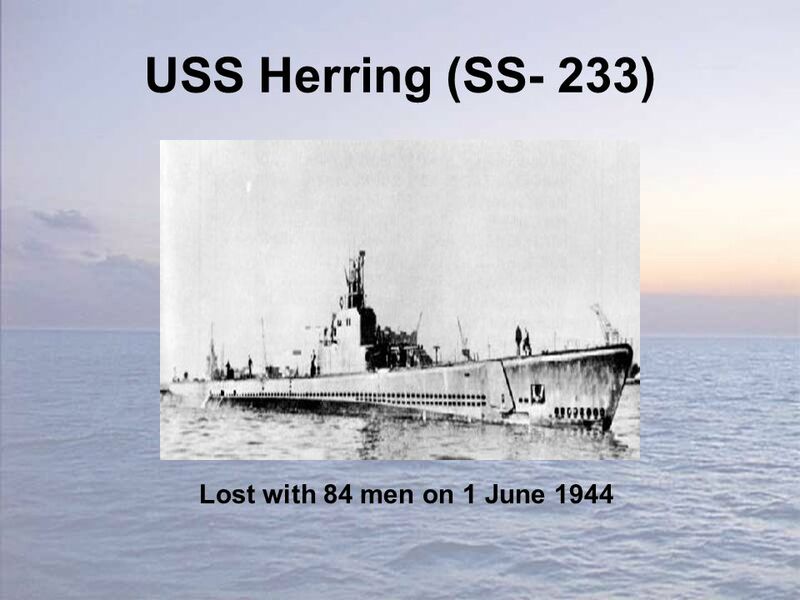 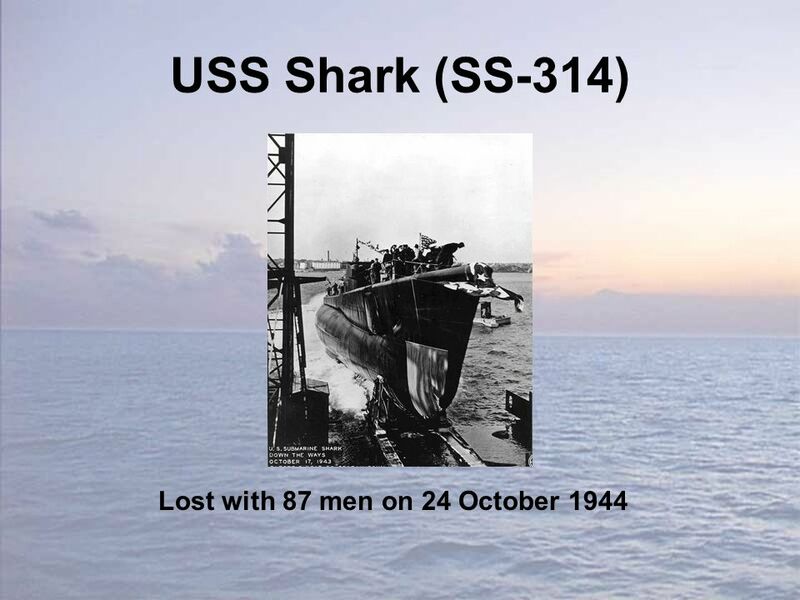 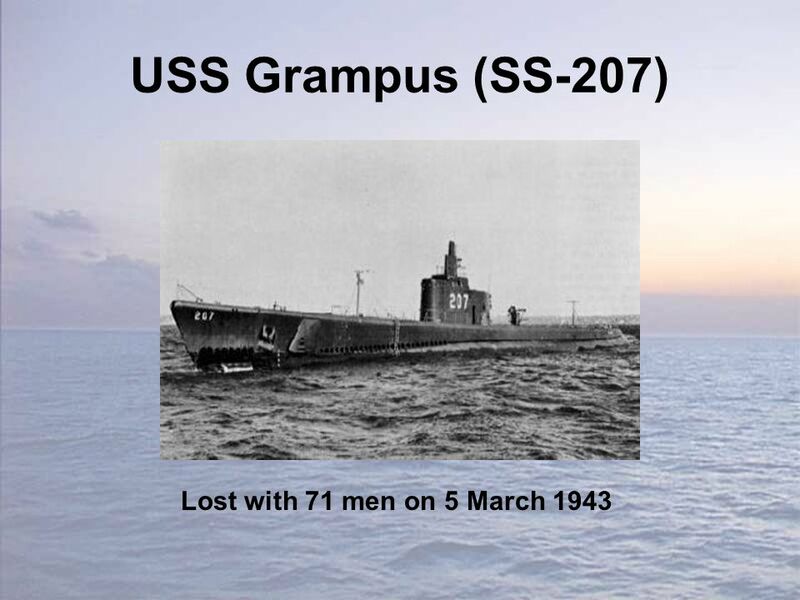 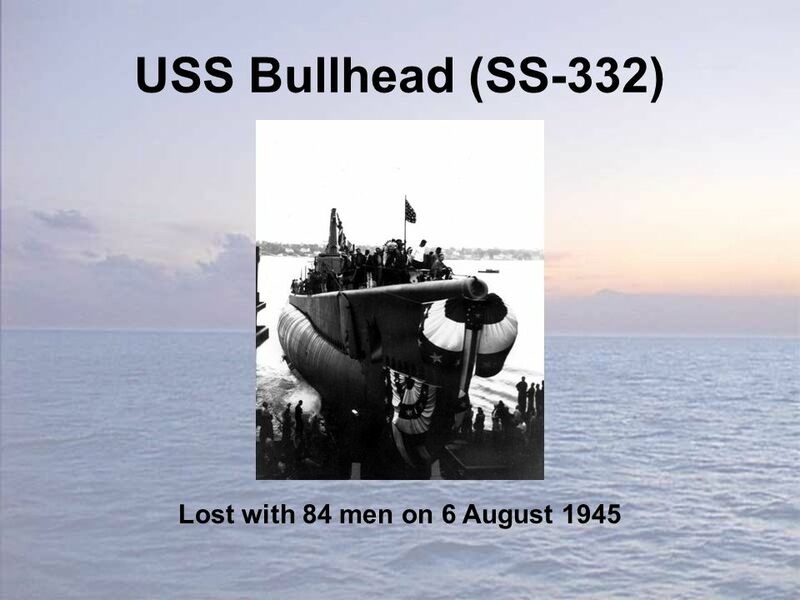 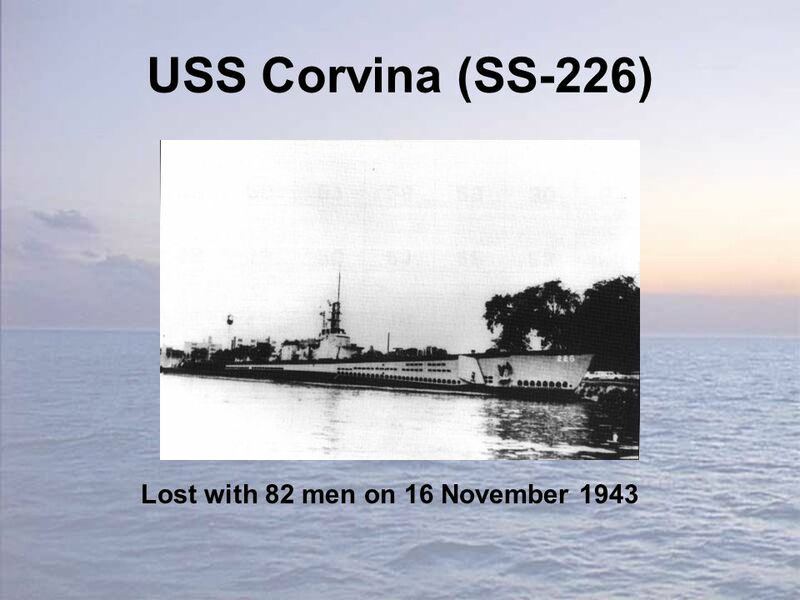 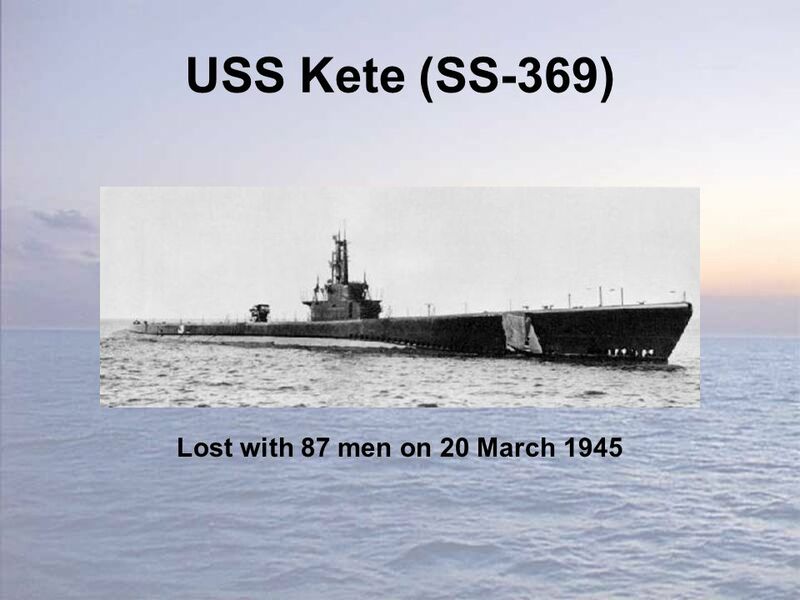 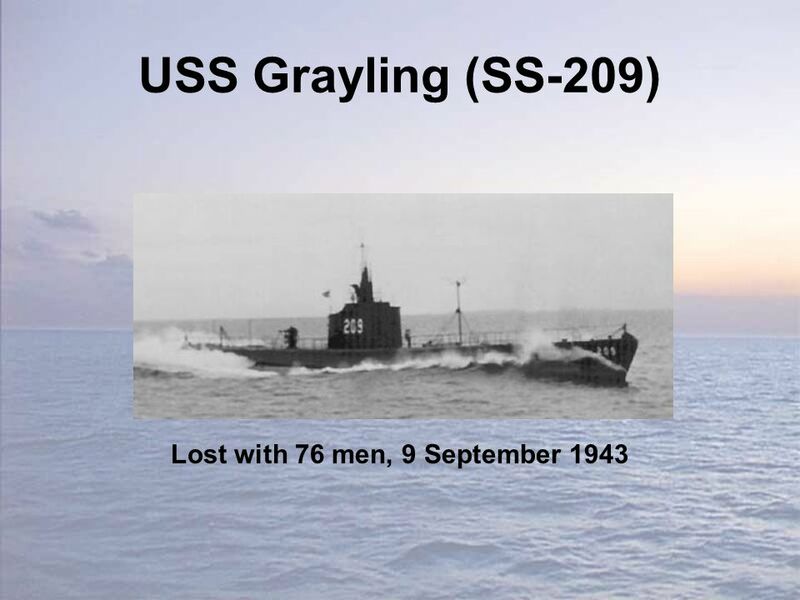 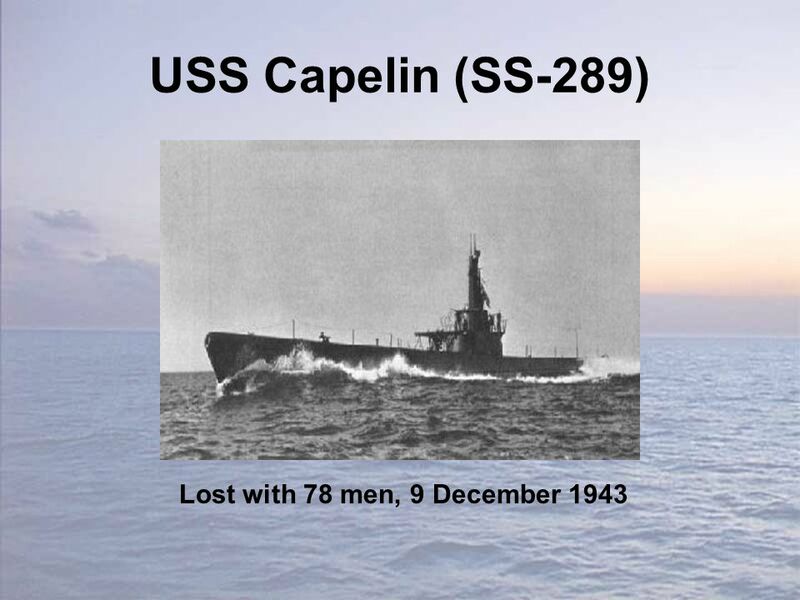 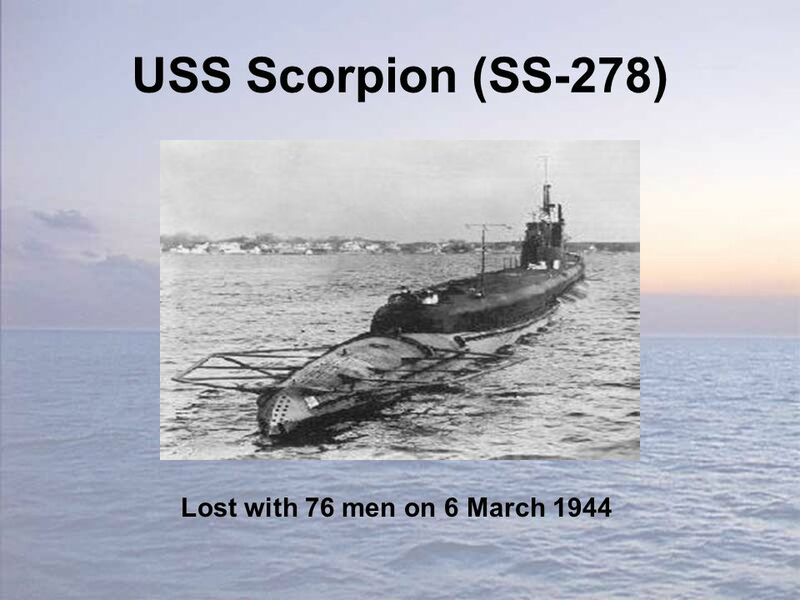 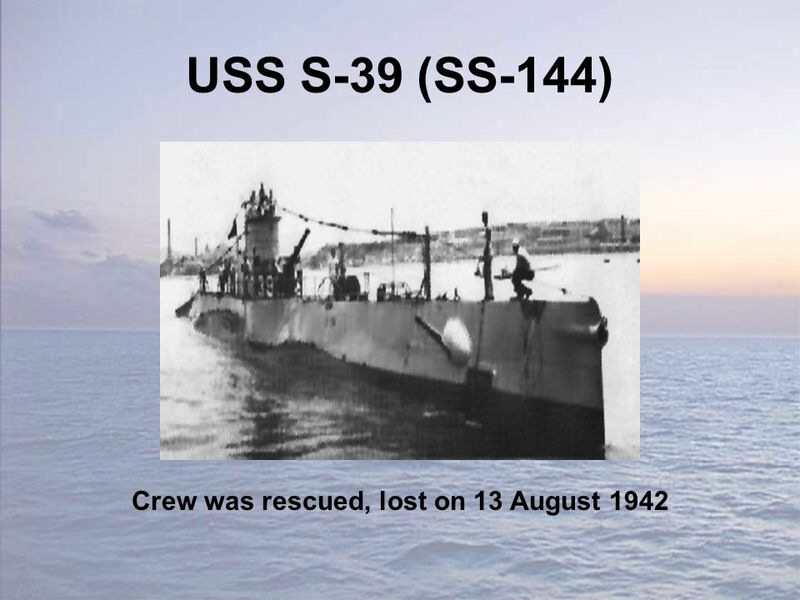 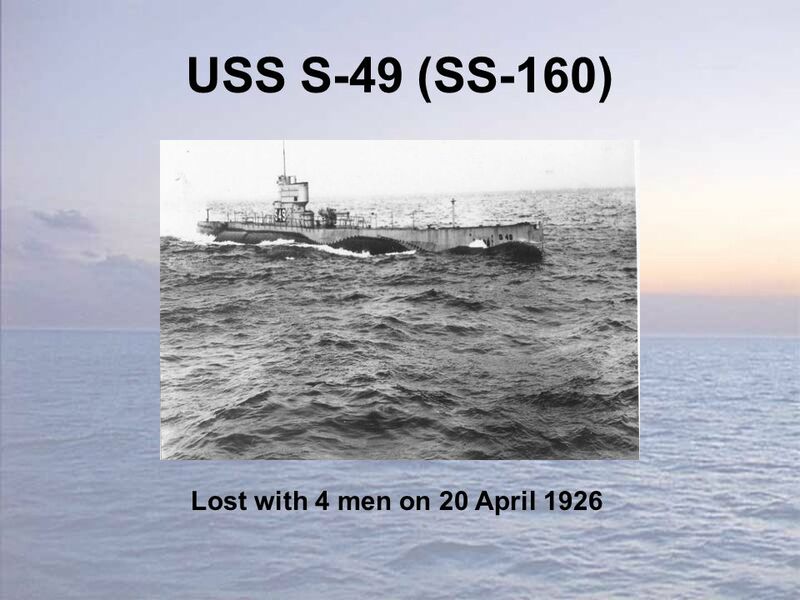 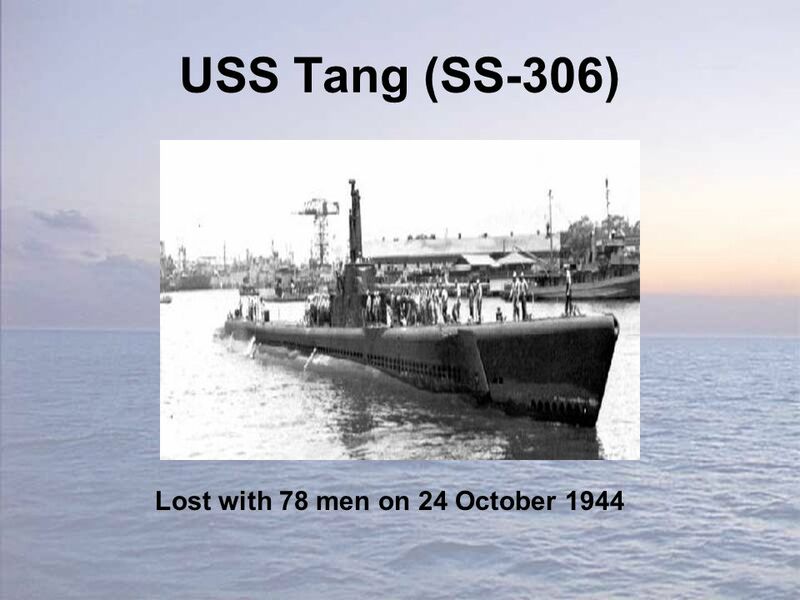 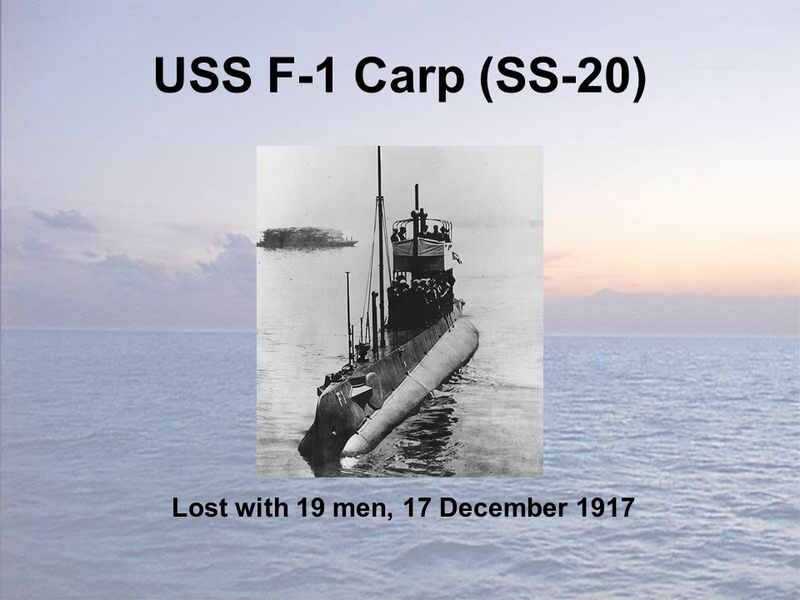 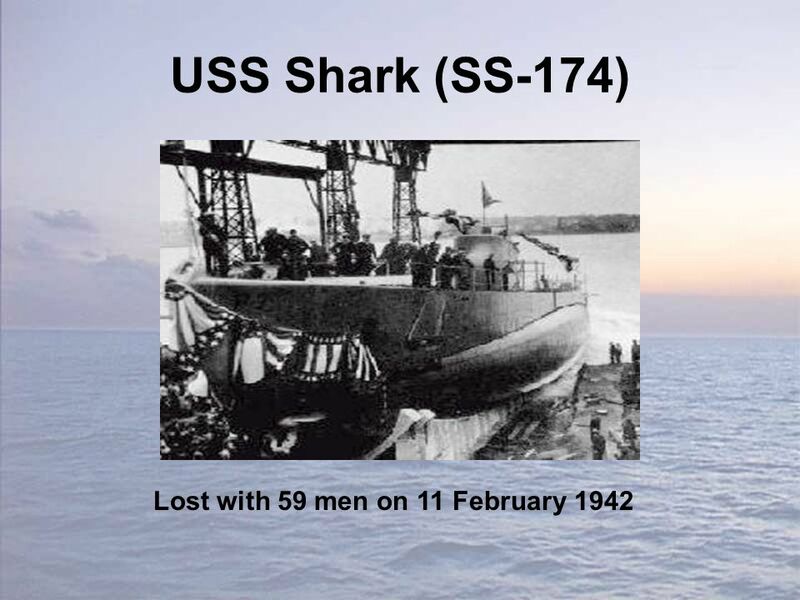 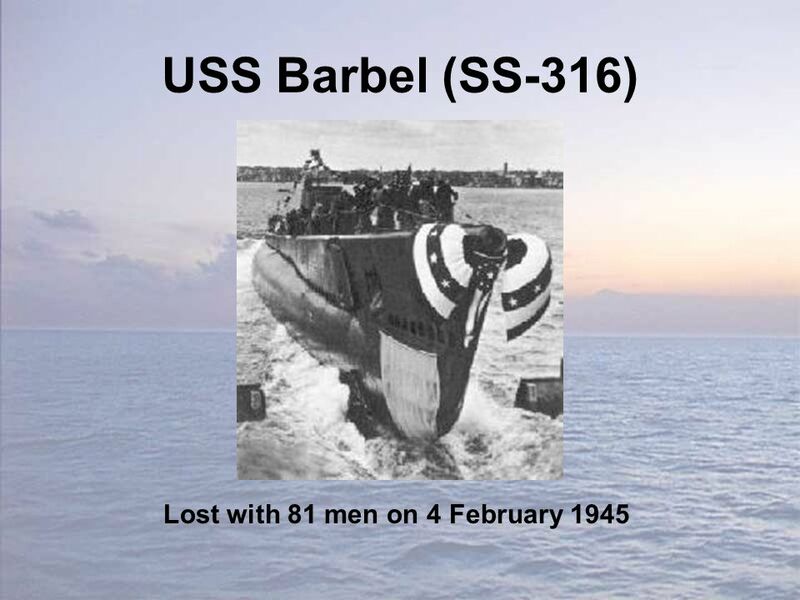 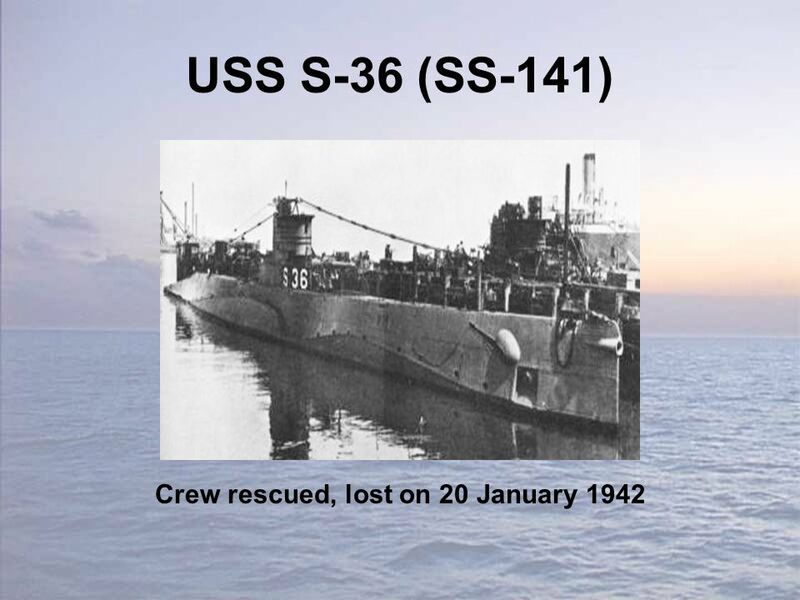 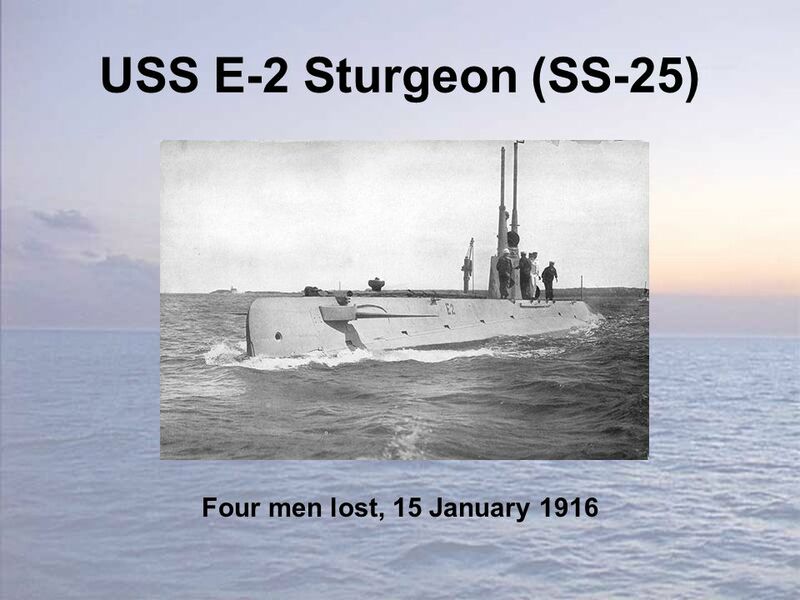 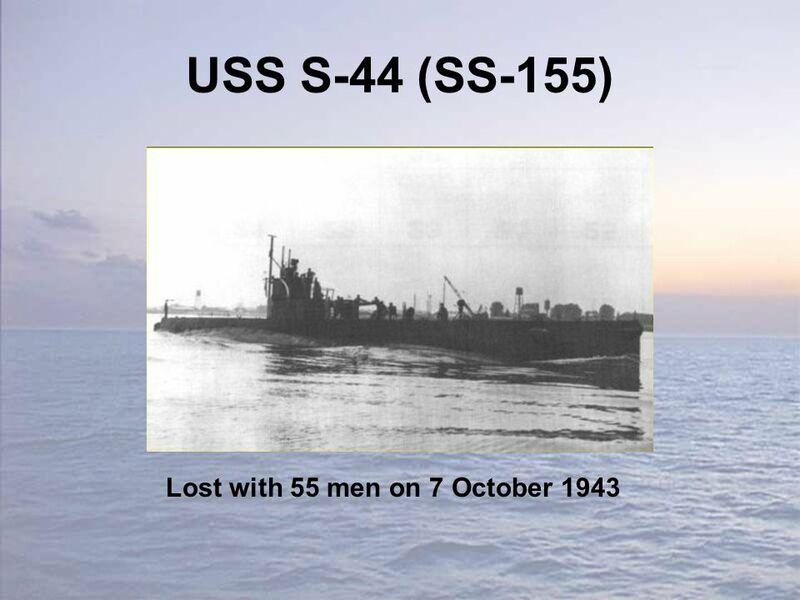 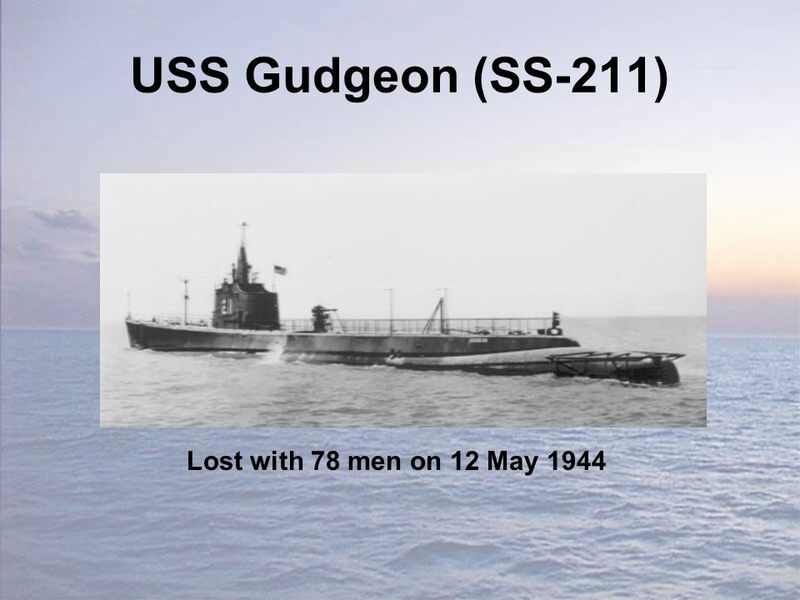 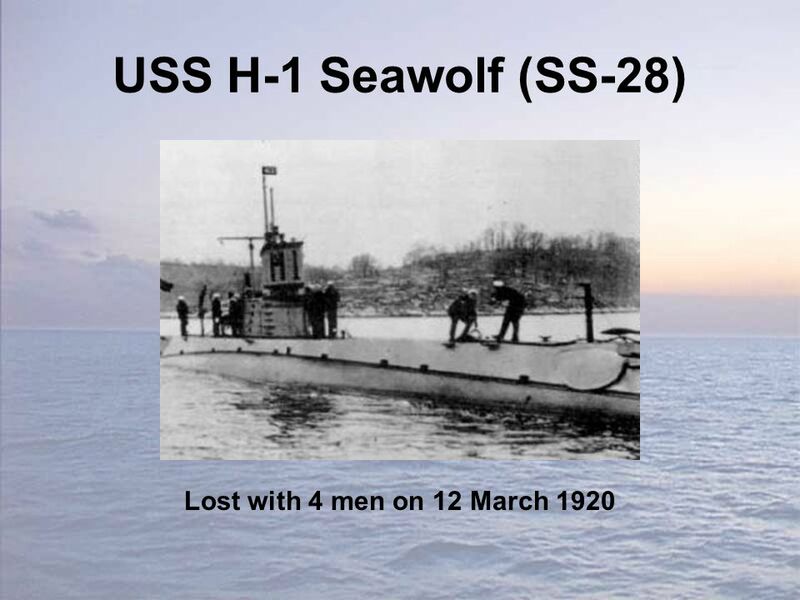 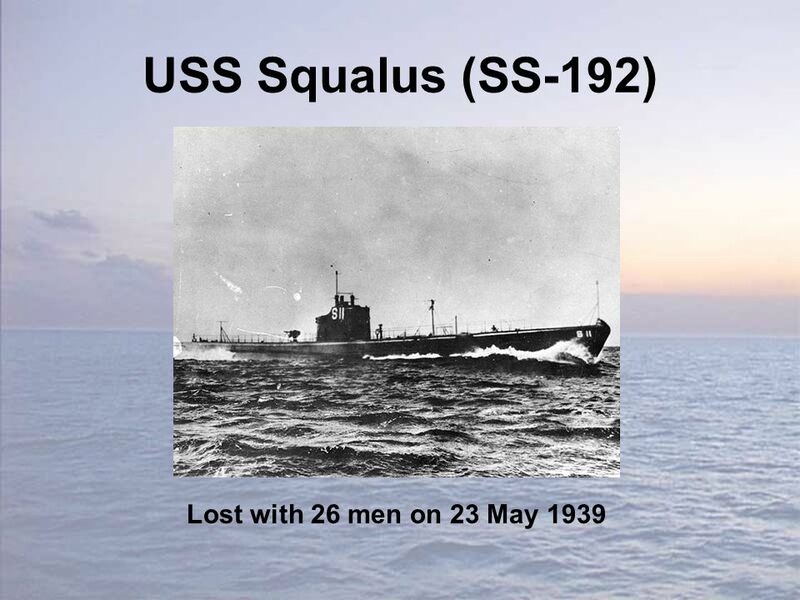 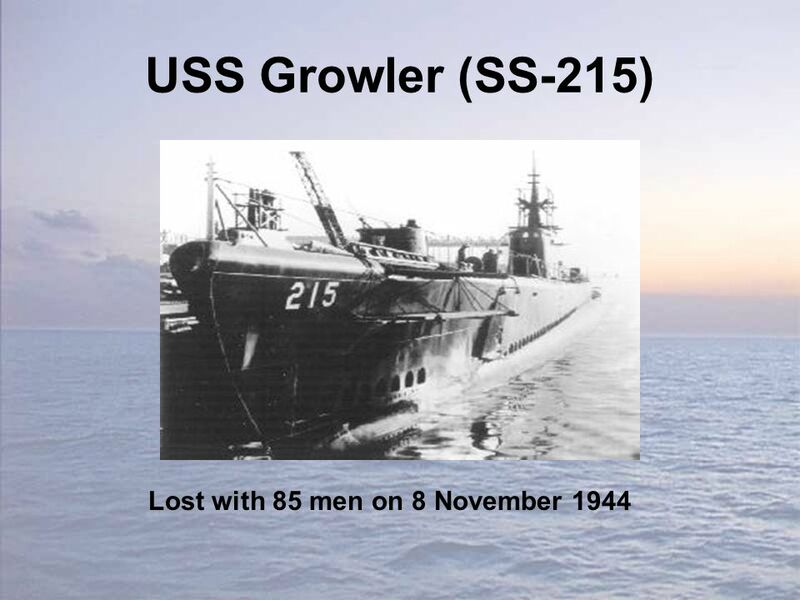 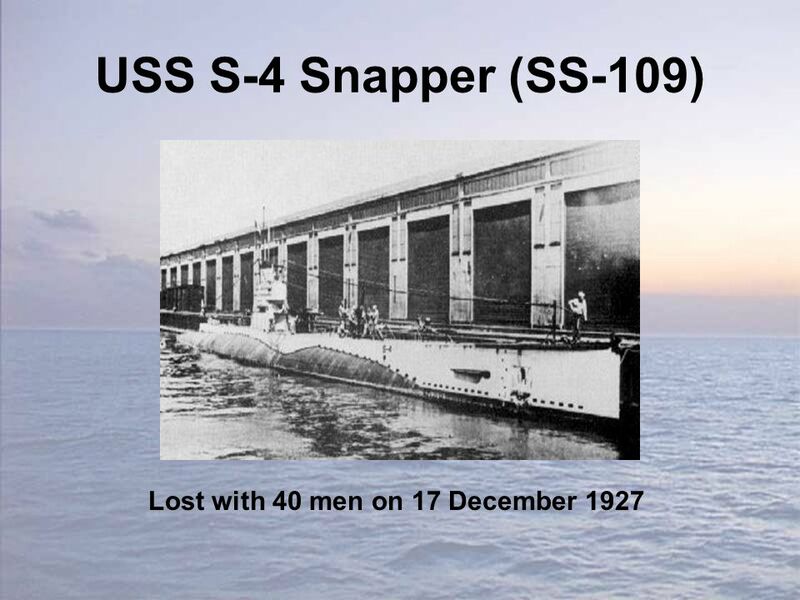 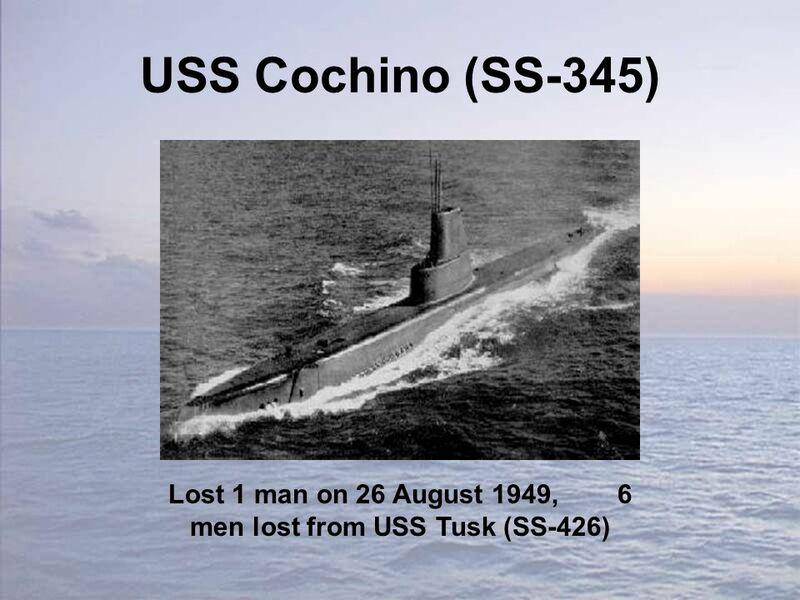 39 USS Sculpin (SS-191) Lost with 40 men 19 November 1943. 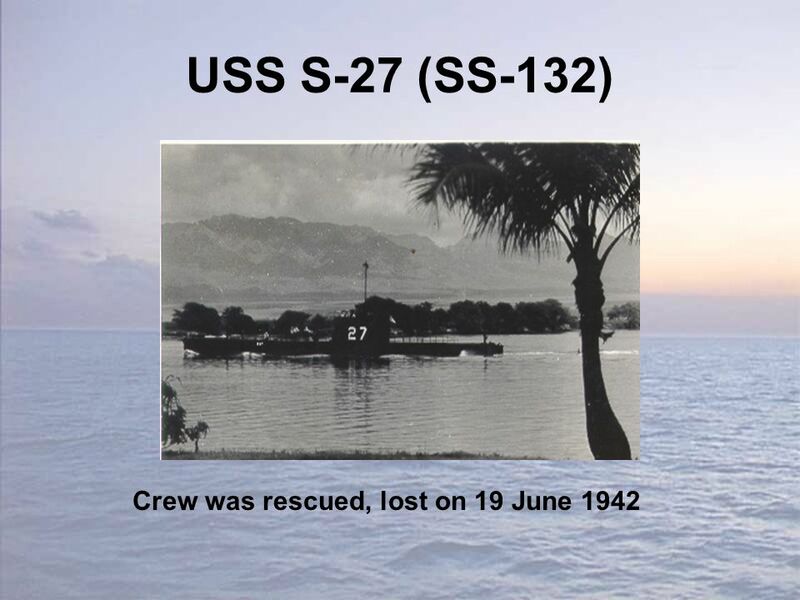 42 men taken prisoner. 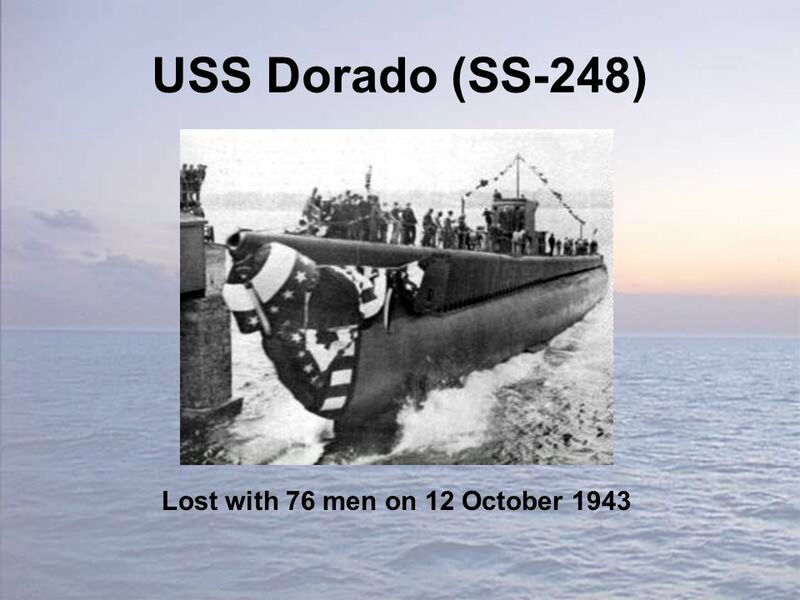 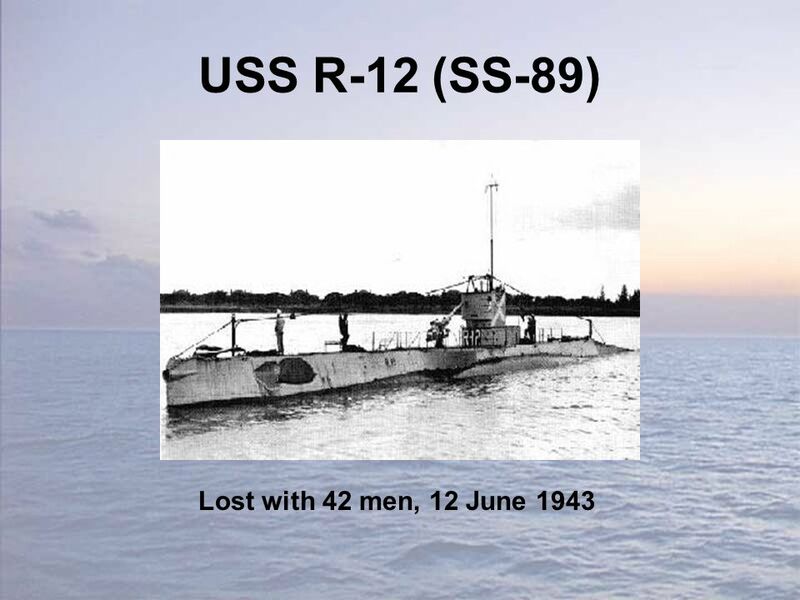 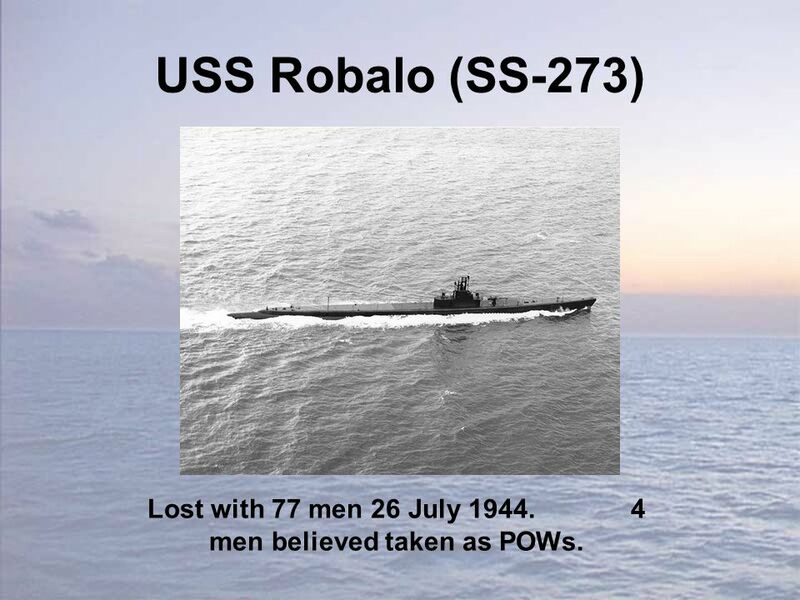 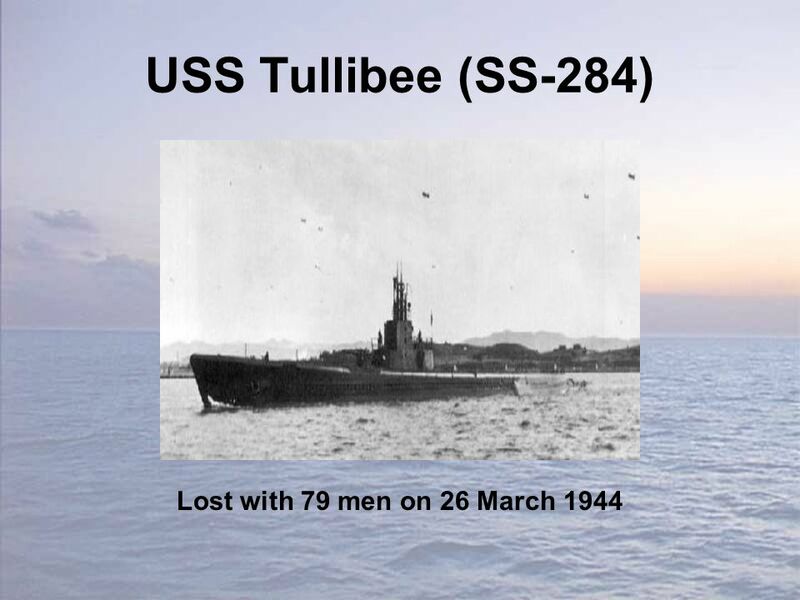 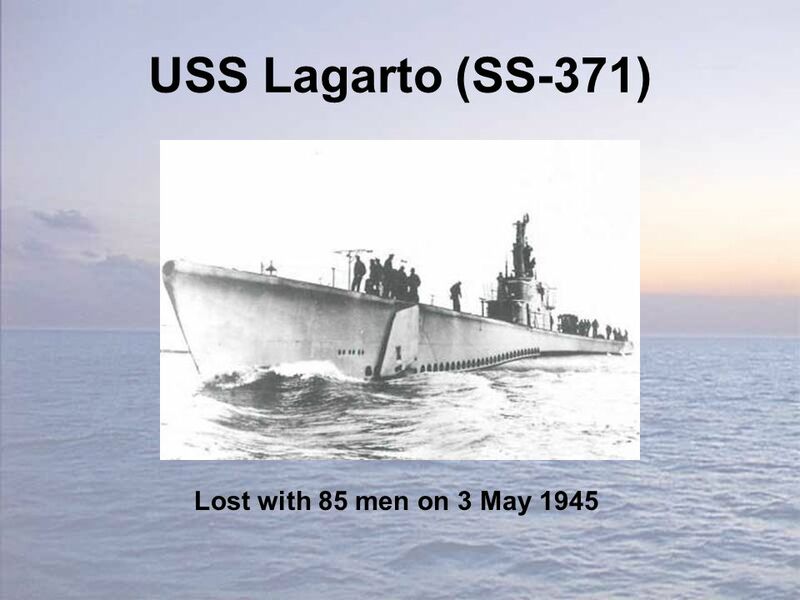 49 USS Robalo (SS-273) Lost with 77 men 26 July 1944. 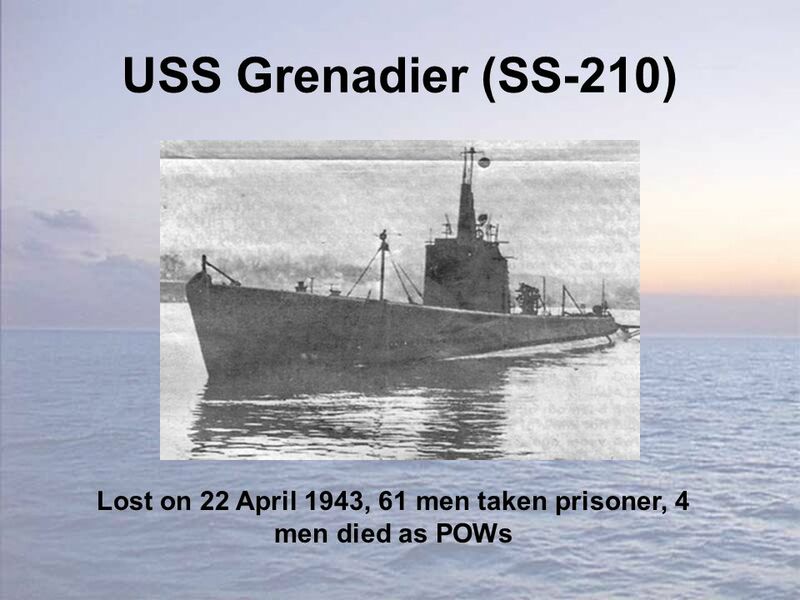 4 men believed taken as POWs. 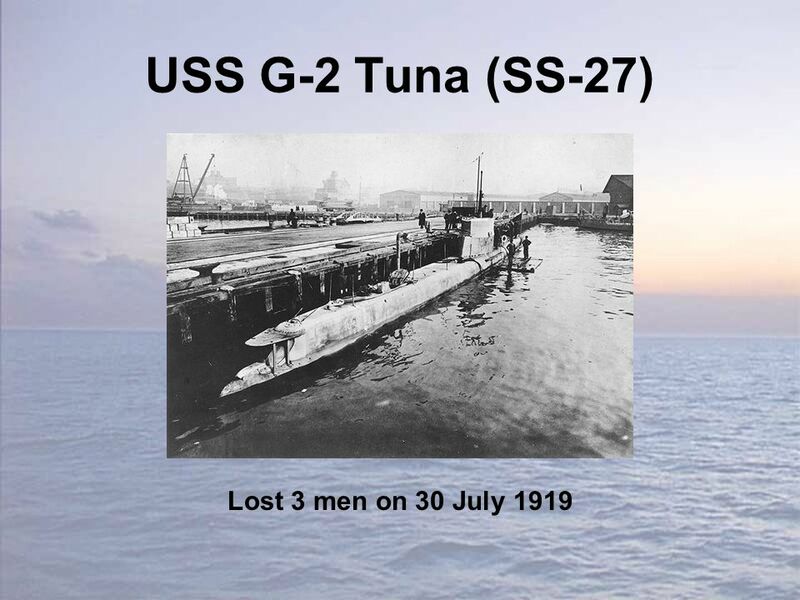 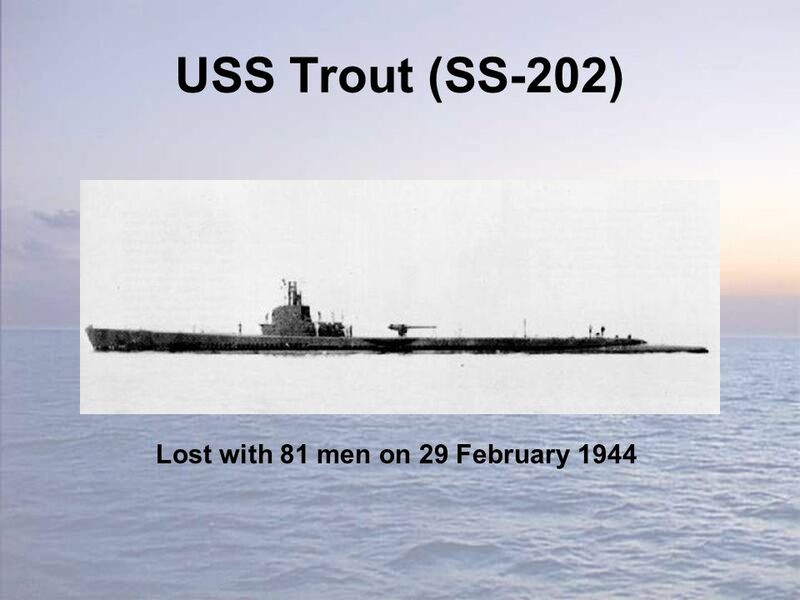 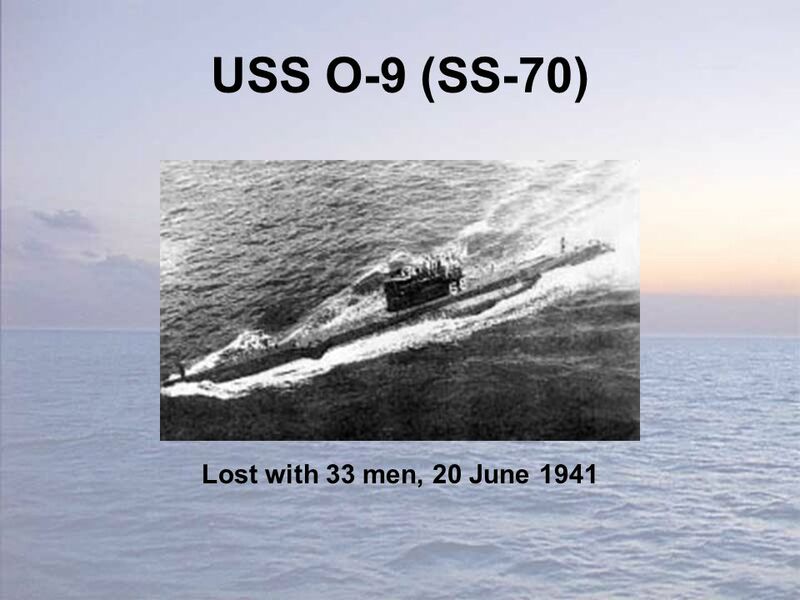 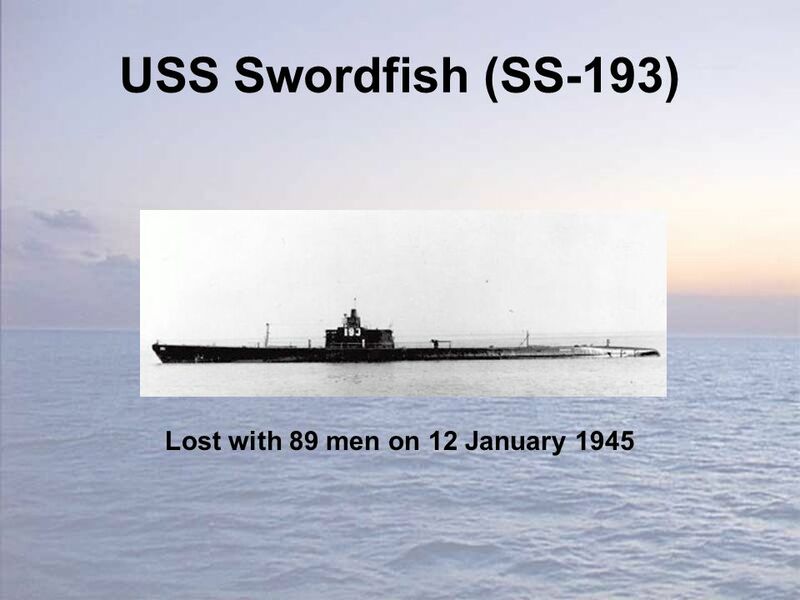 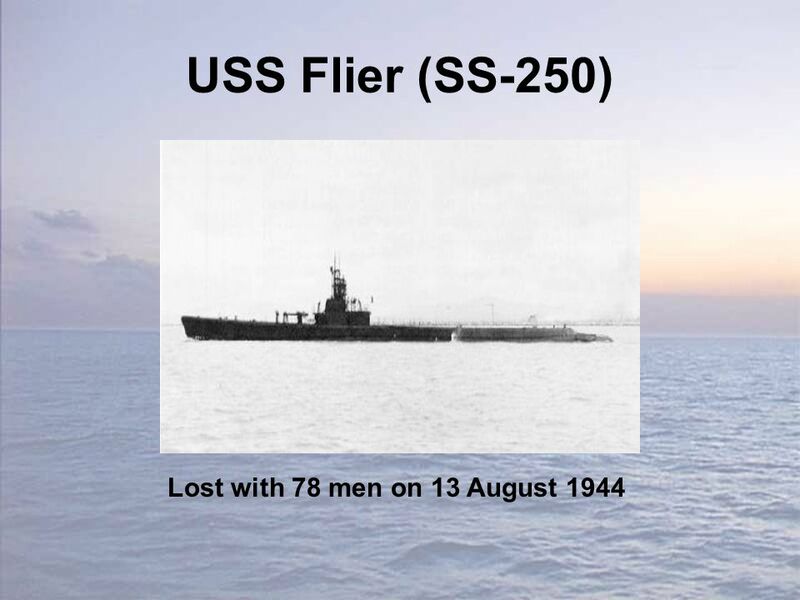 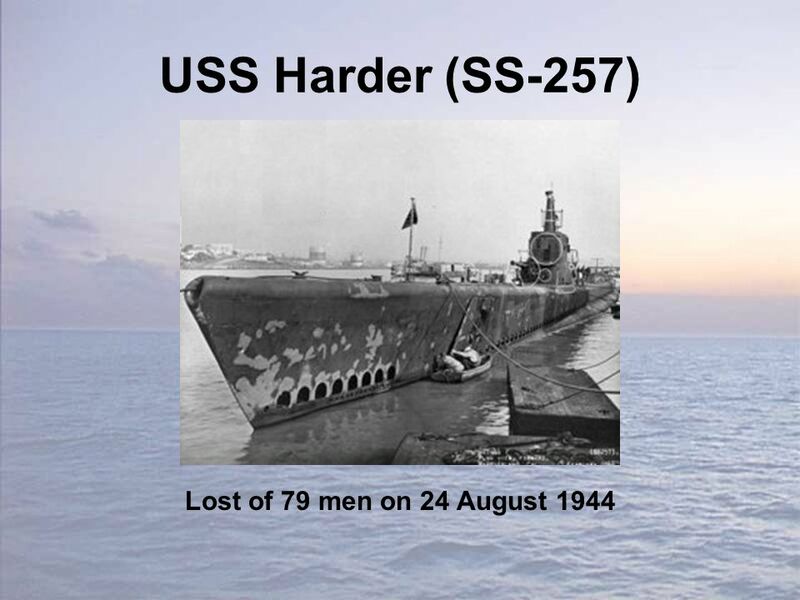 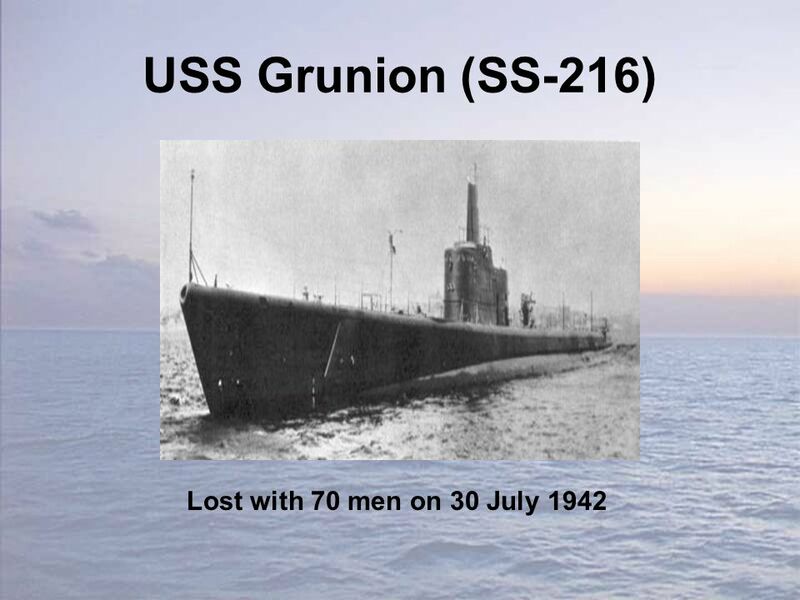 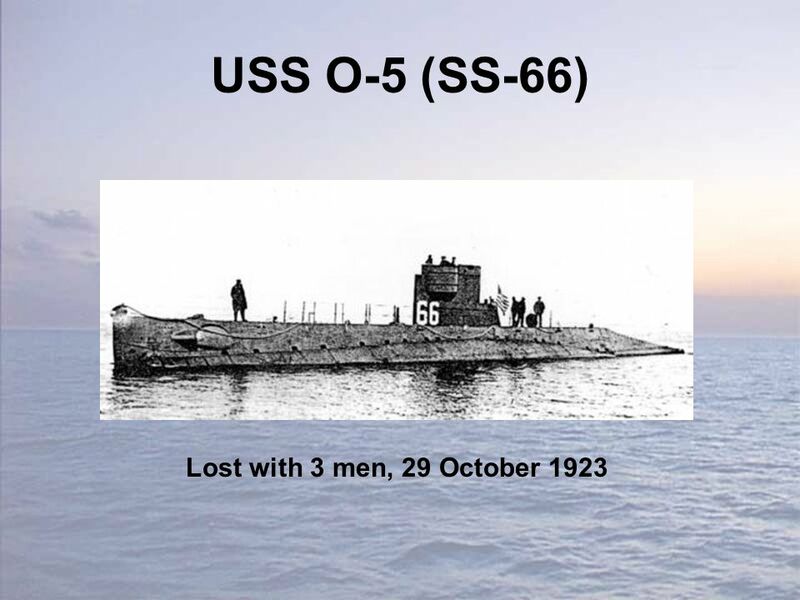 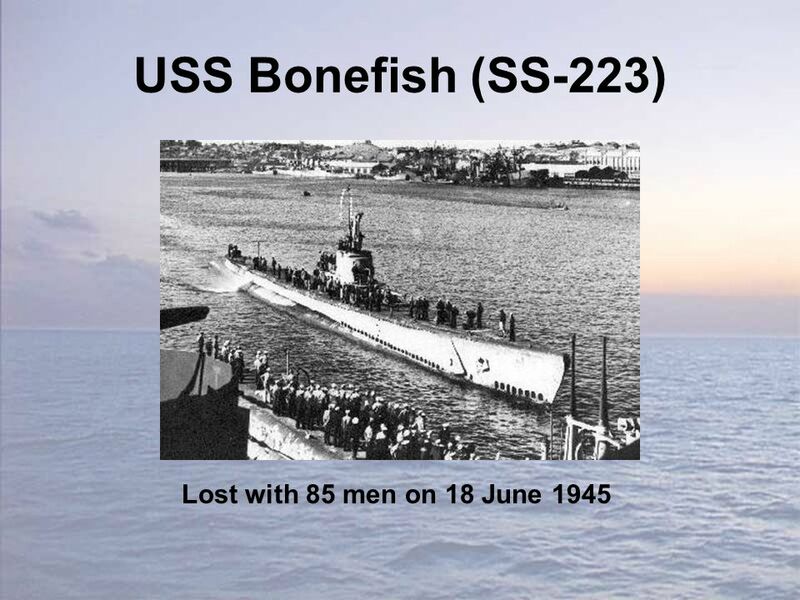 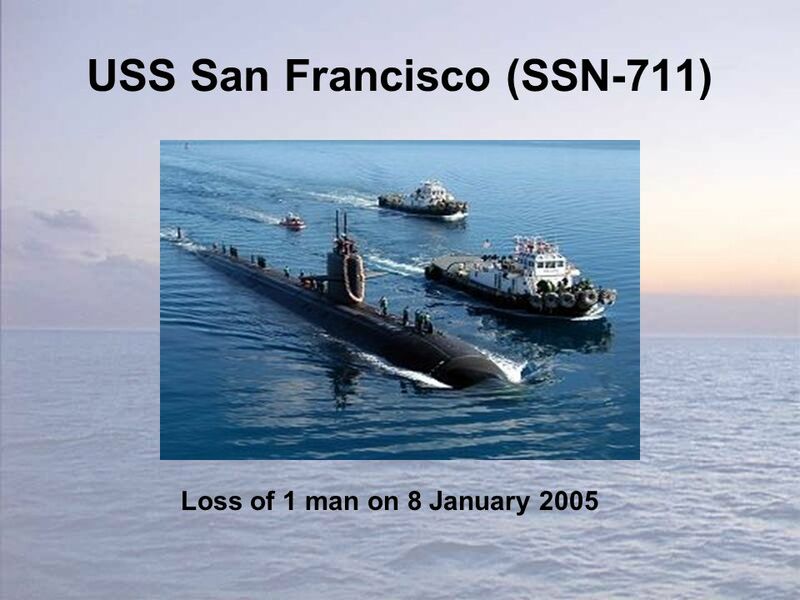 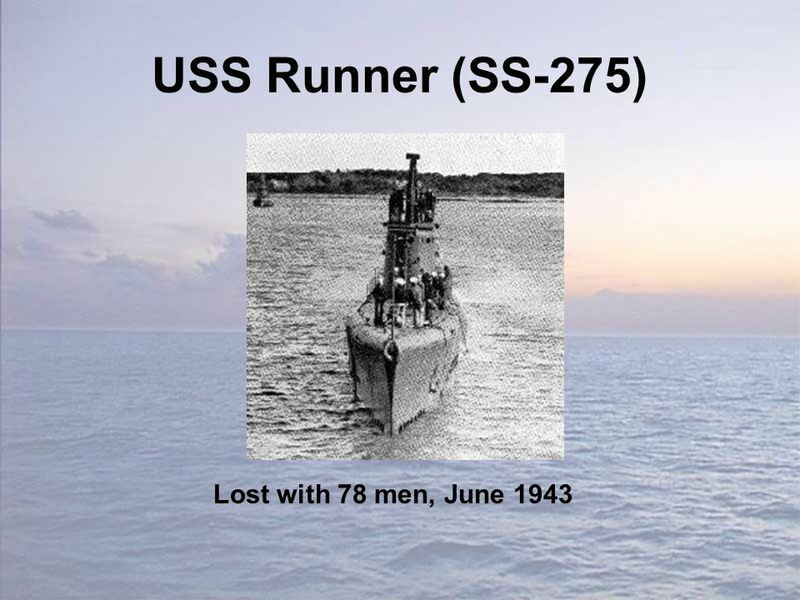 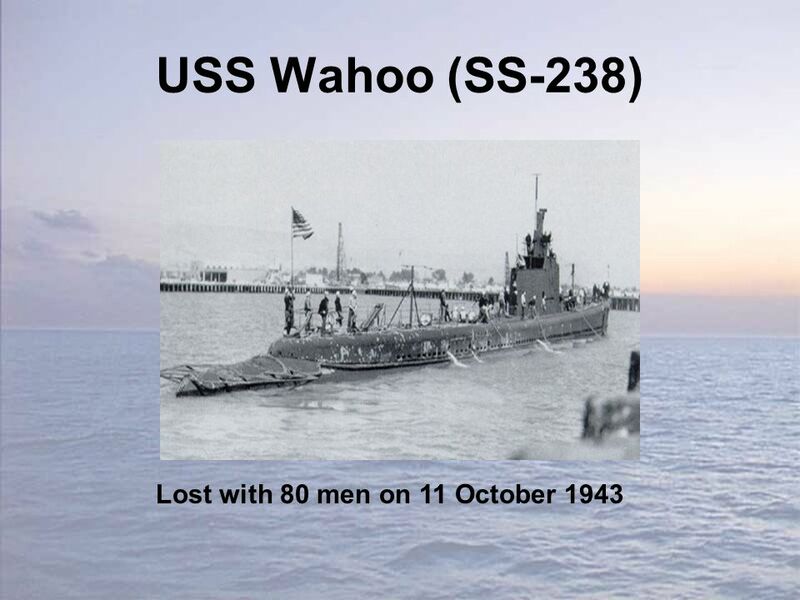 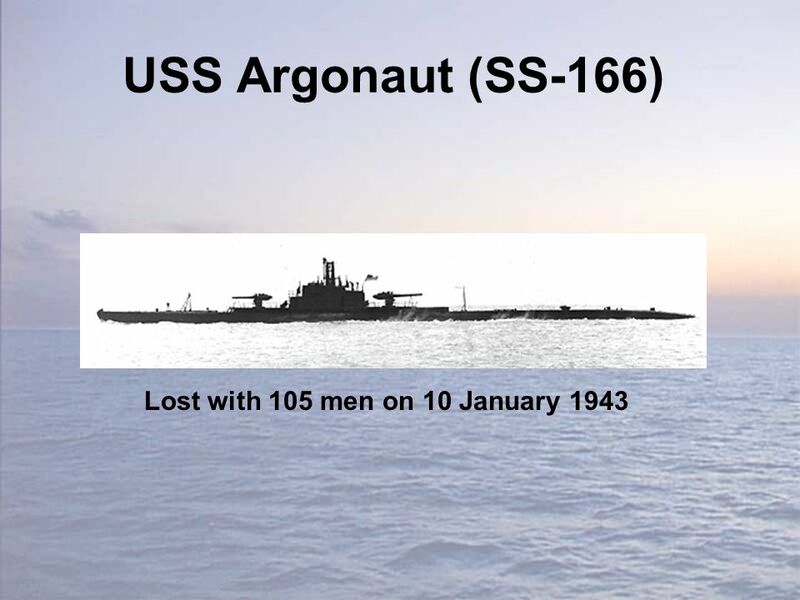 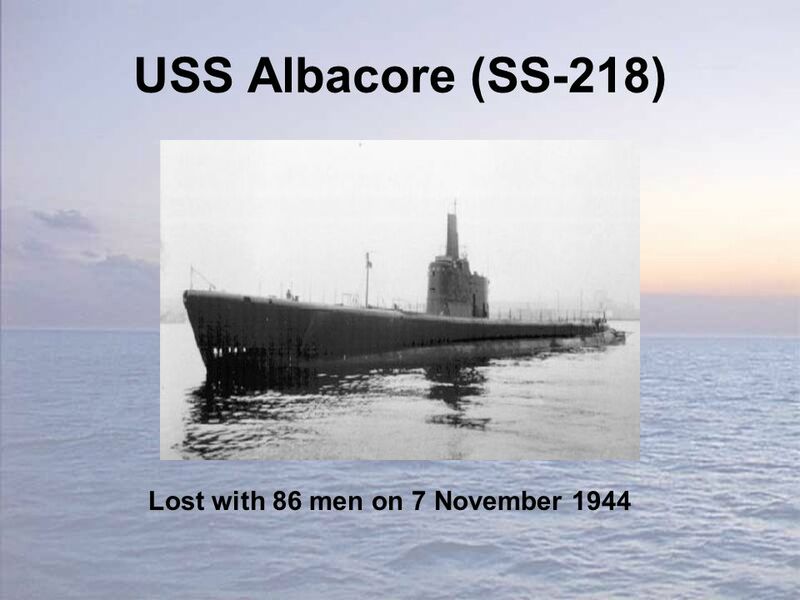 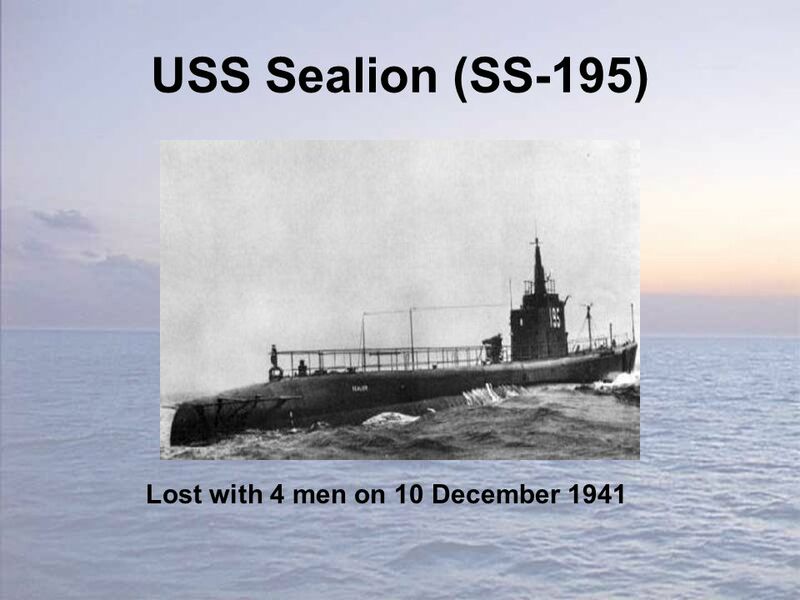 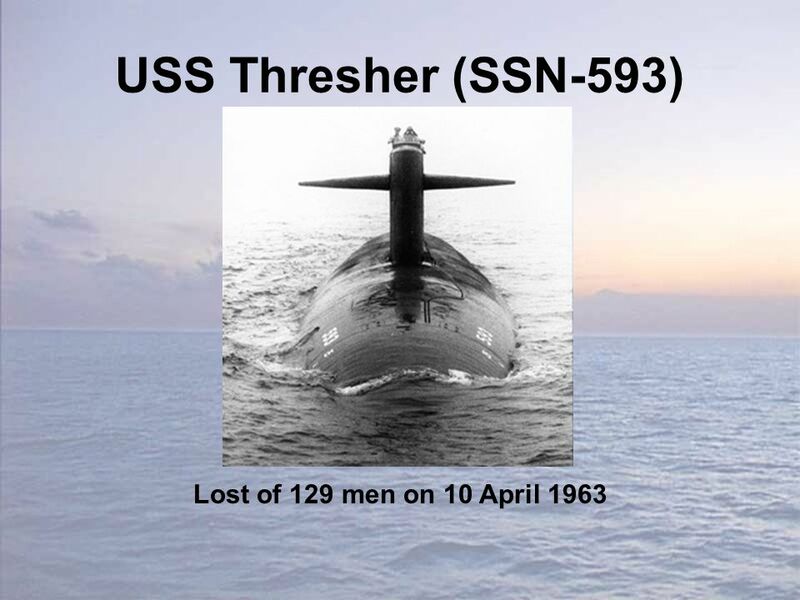 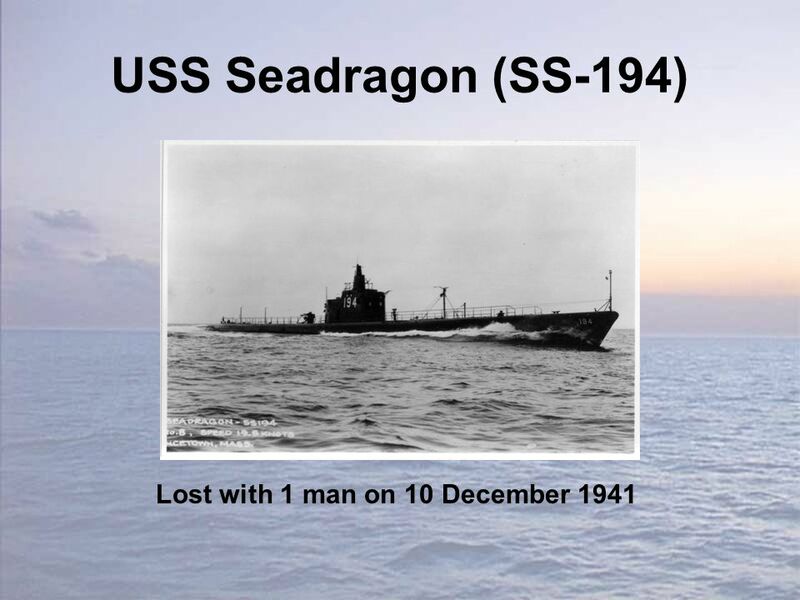 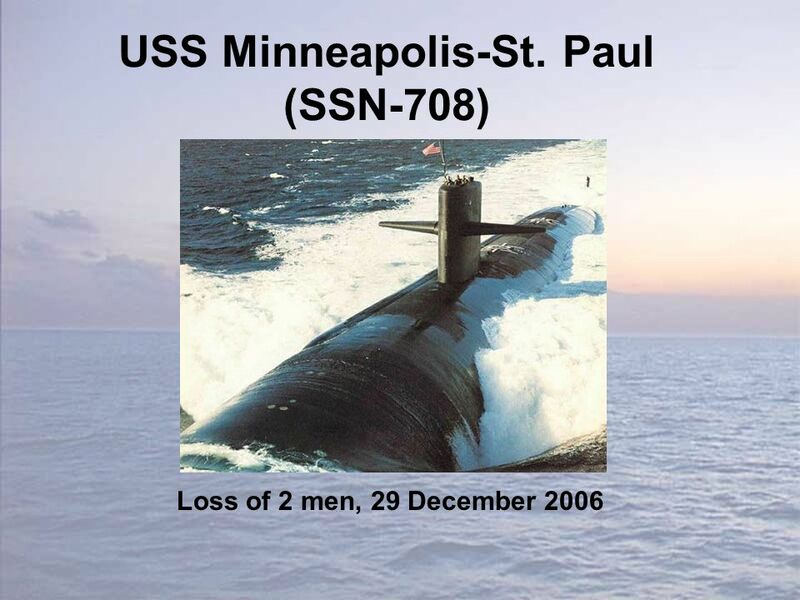 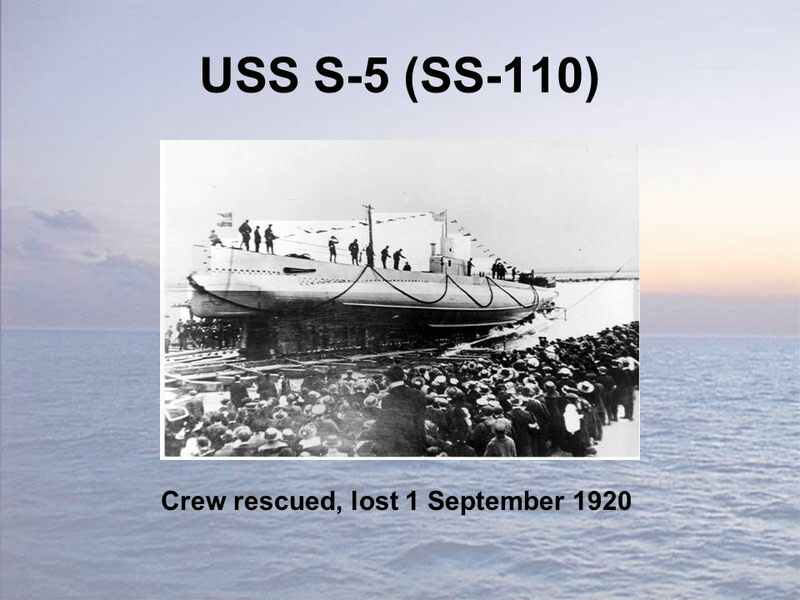 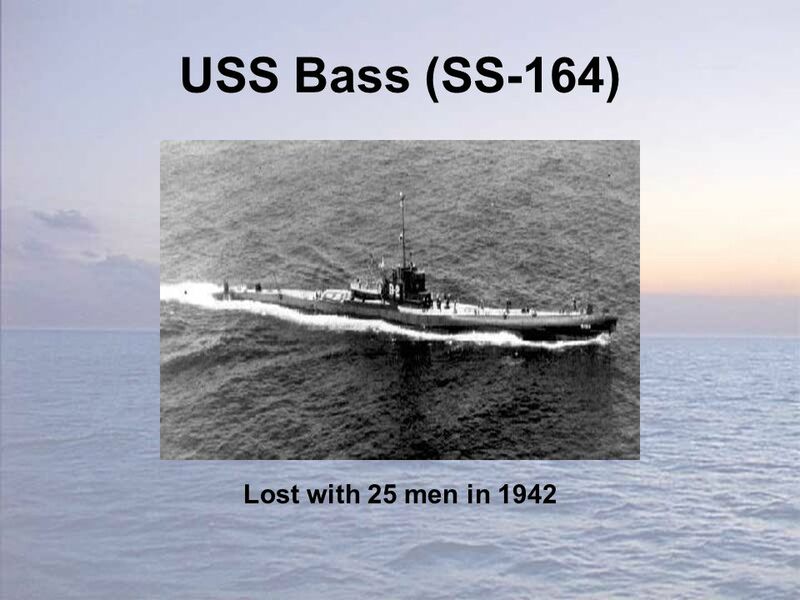 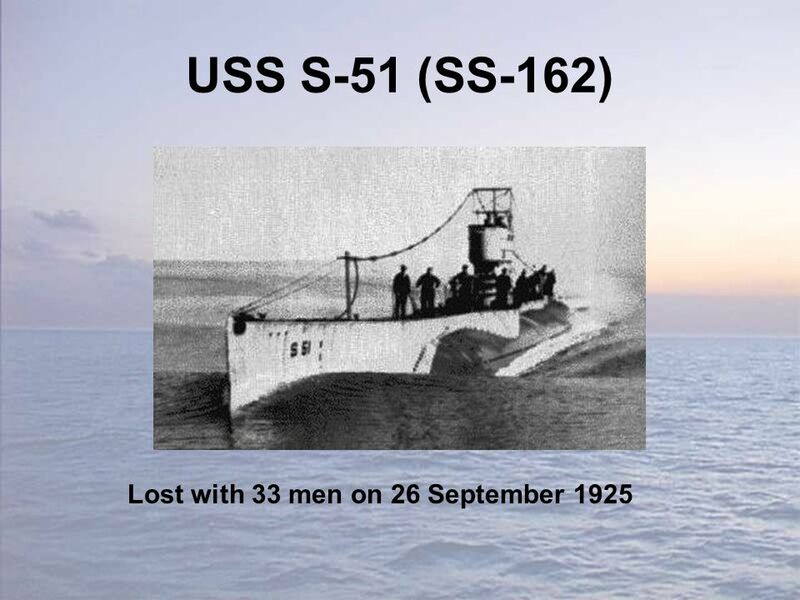 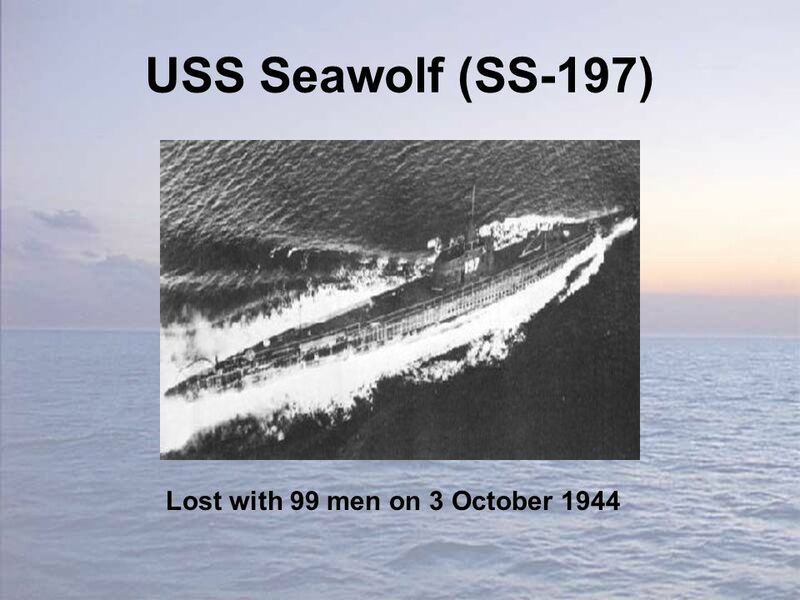 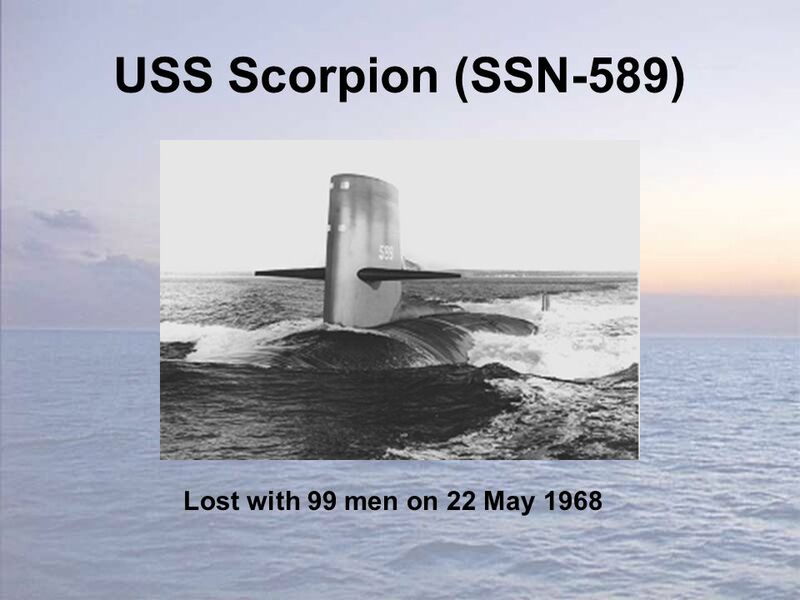 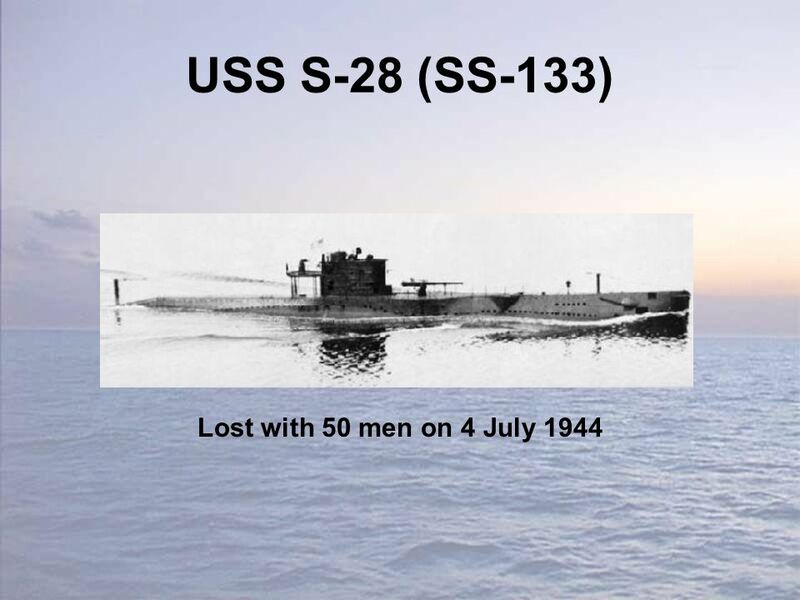 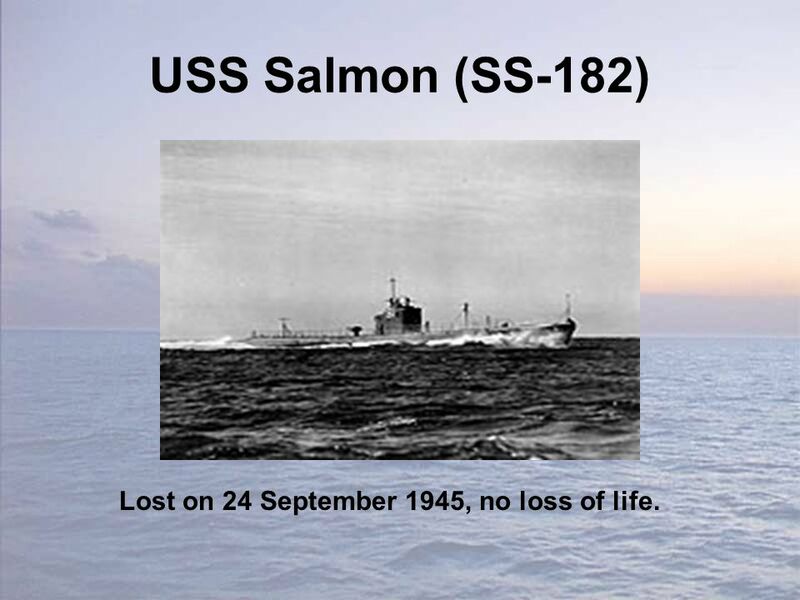 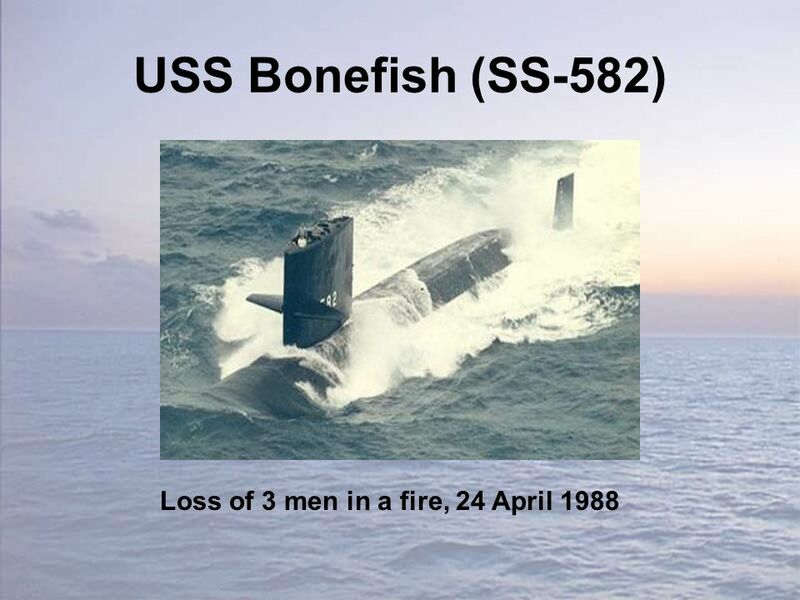 68 USS Salmon (SS-182) Lost on 24 September 1945, no loss of life. 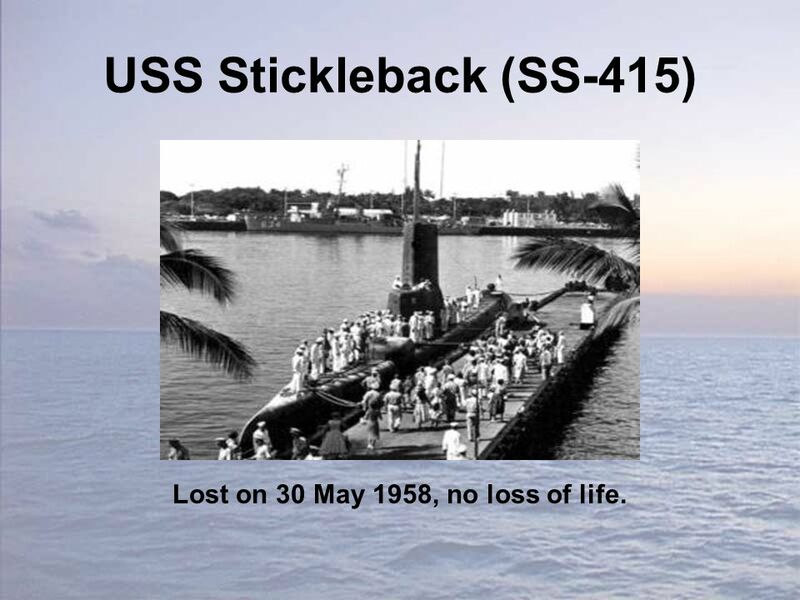 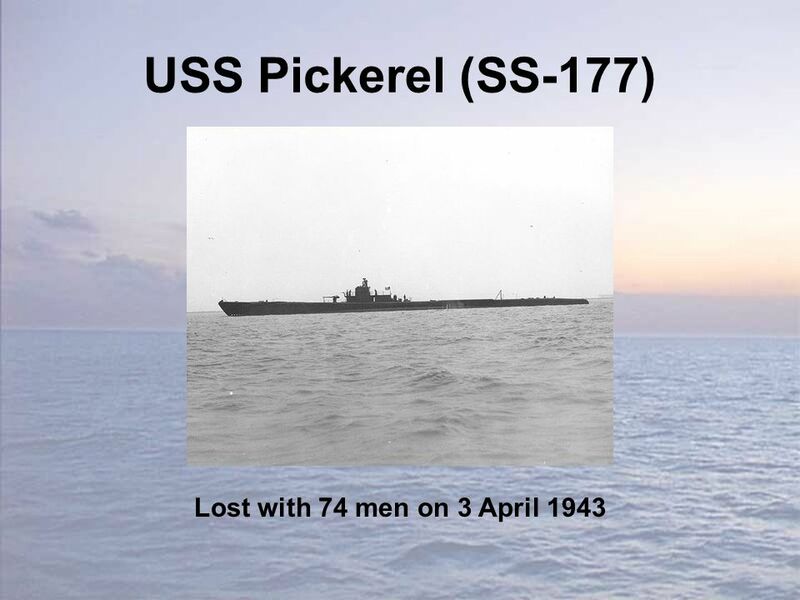 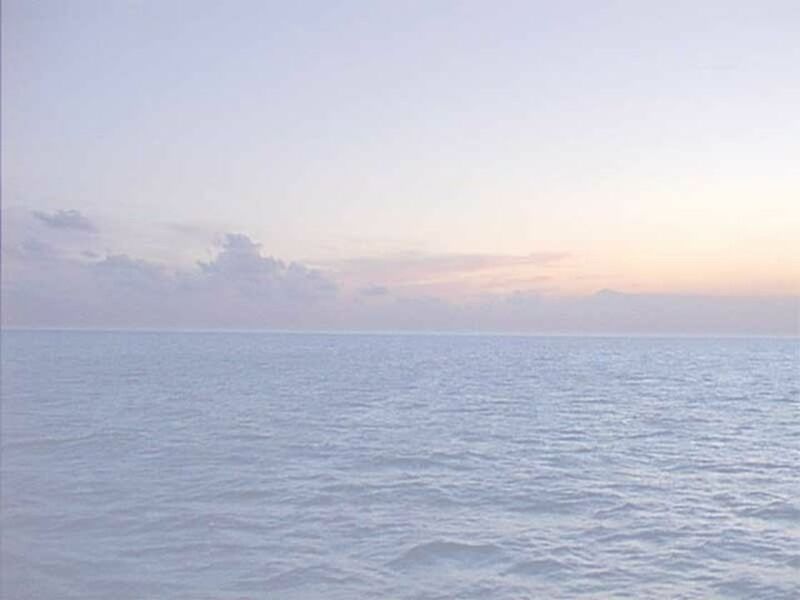 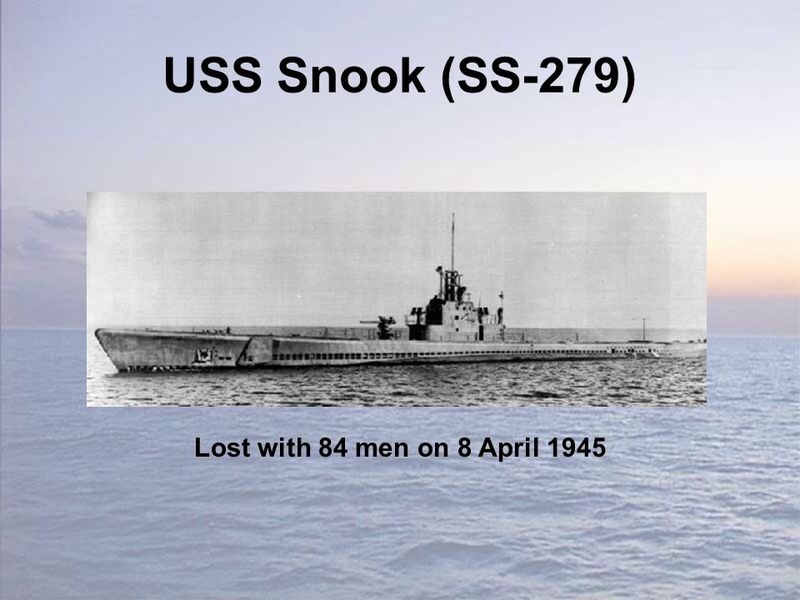 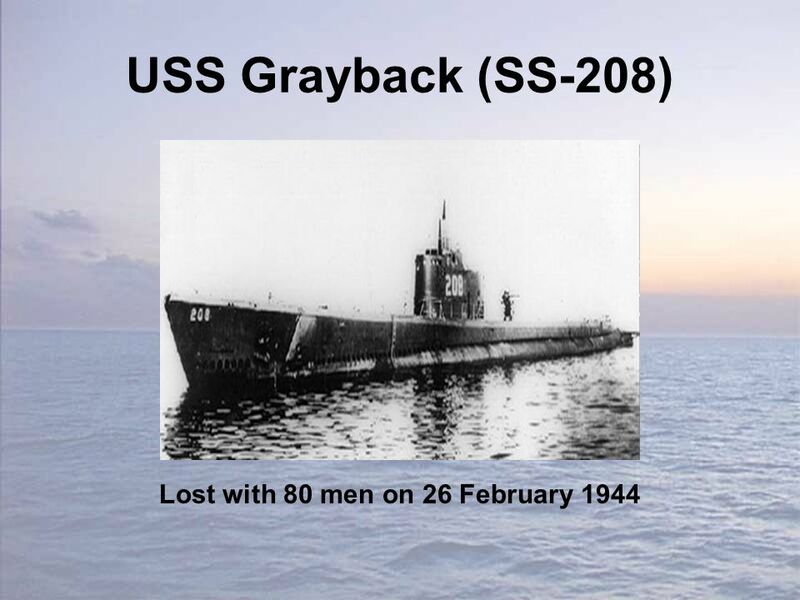 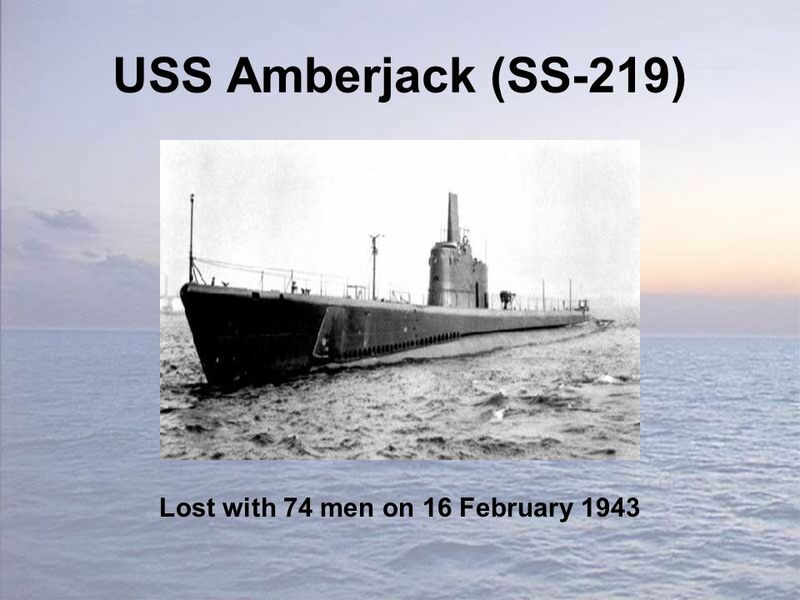 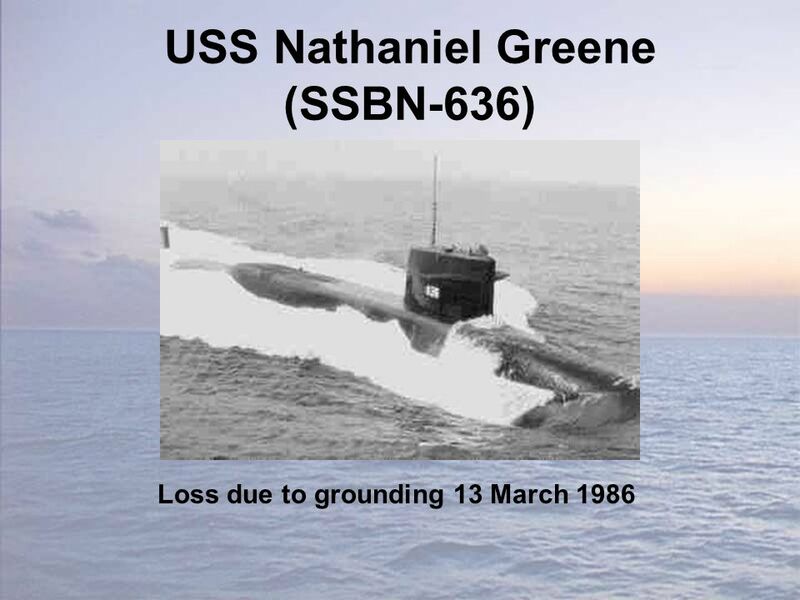 70 USS Stickleback (SS-415) Lost on 30 May 1958, no loss of life. 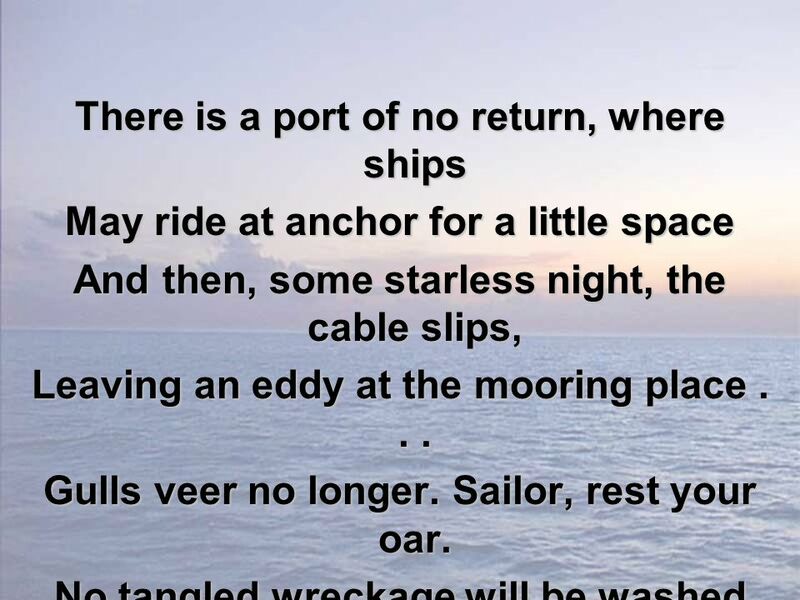 Download ppt "Tolling of the Boats Northern Virginia Base United States Submarine Veterans, Inc. April 2008."